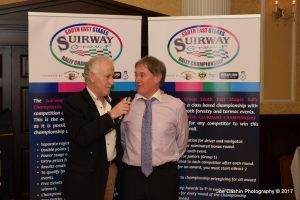 Rd.1 of the Suirway Group South East Stages saw Josh Moffet take the overall title in the Fiesta R-5 with his brother Sam just 0.6 seconds behind him to finish second. 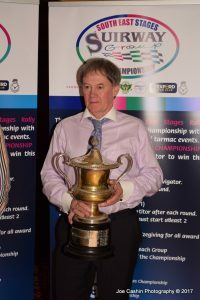 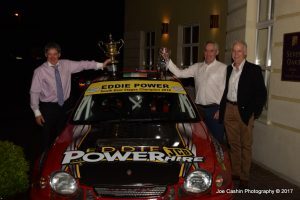 Irish Tarmac Champion Keith Cronin finished third. 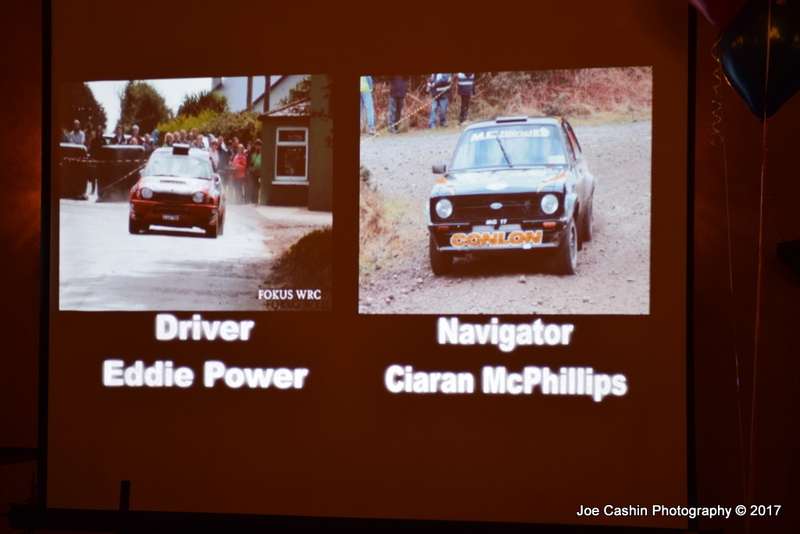 Provisional Driver Results sees Adrian Hetherington and Pascal O’Shea tied in the top position with Mickey Conlon on third to get the season going. 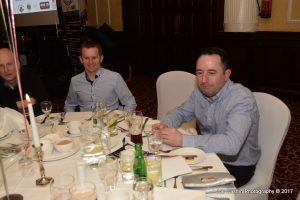 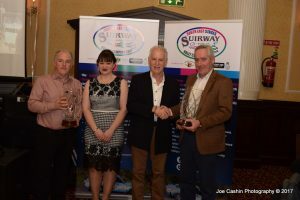 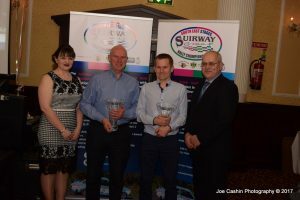 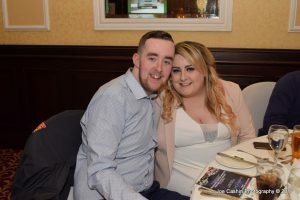 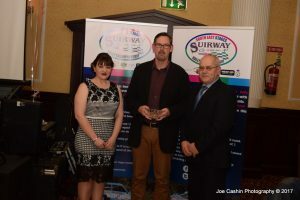 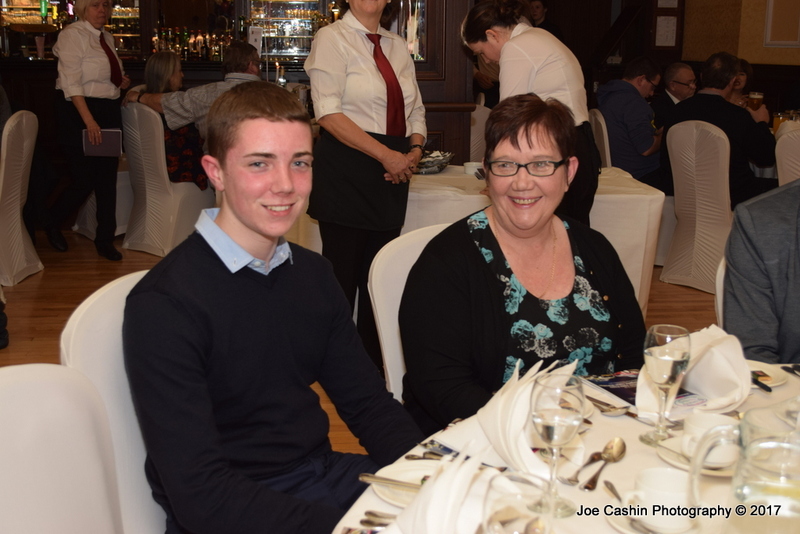 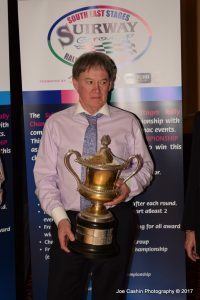 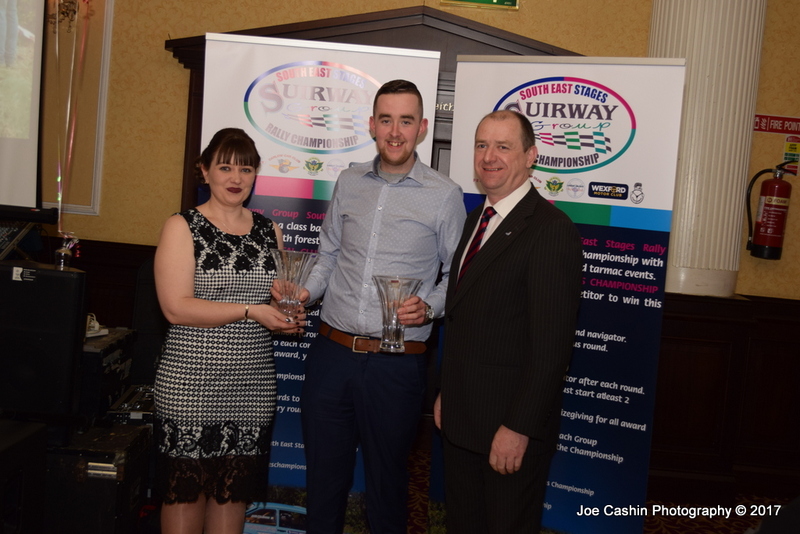 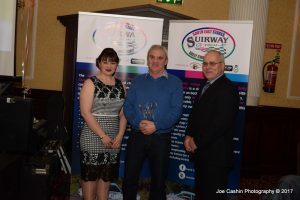 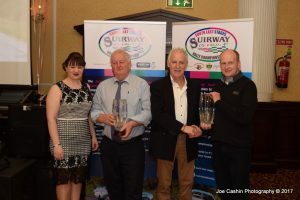 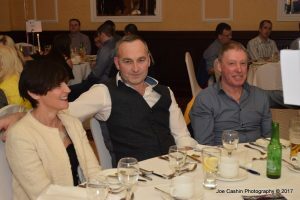 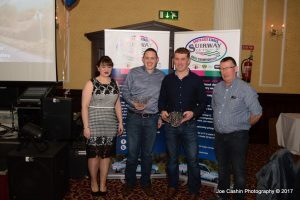 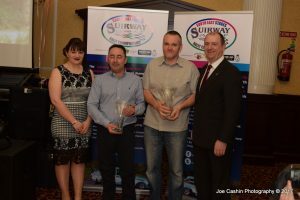 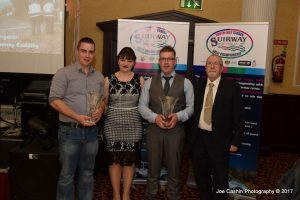 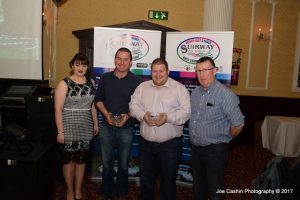 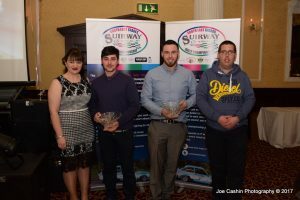 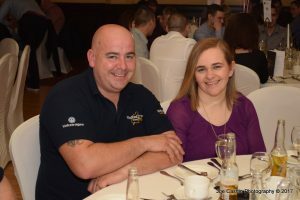 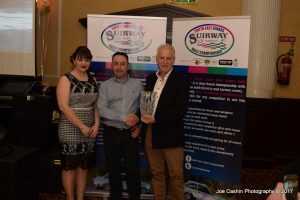 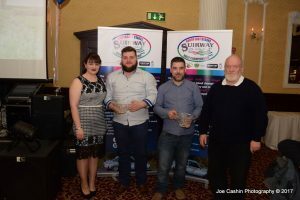 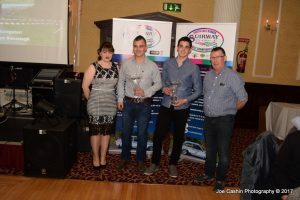 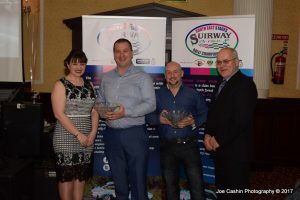 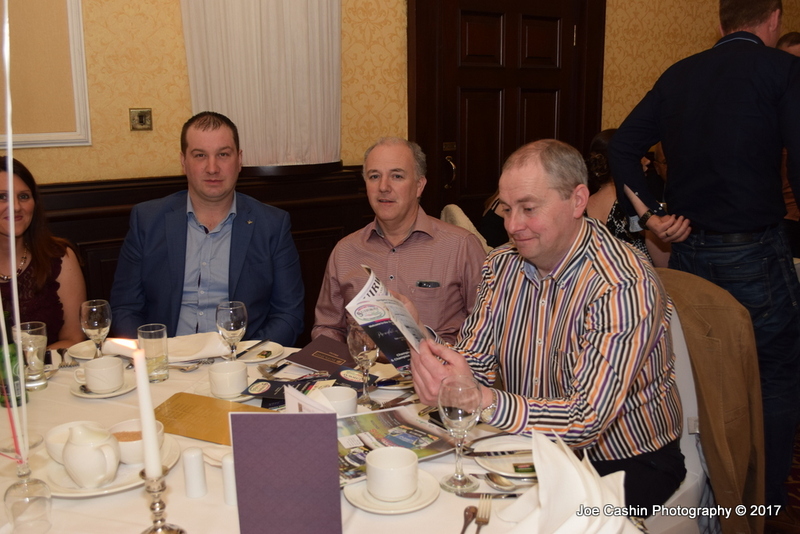 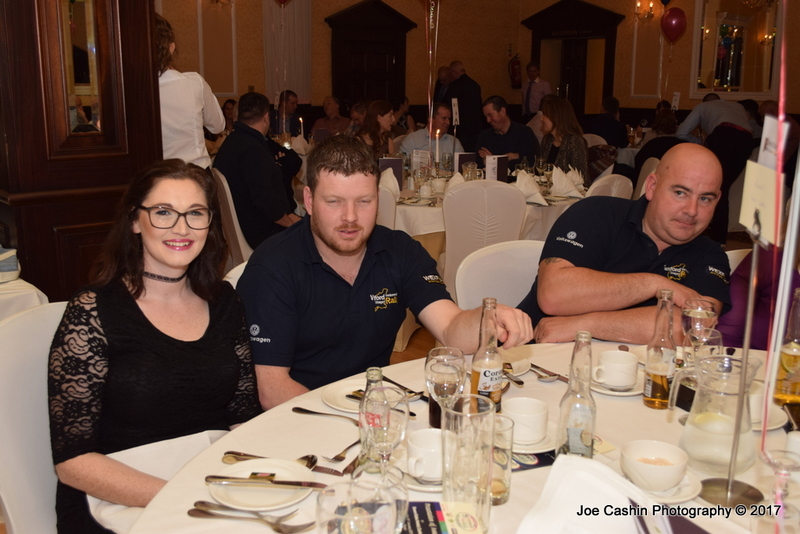 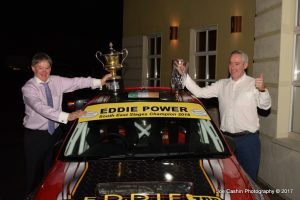 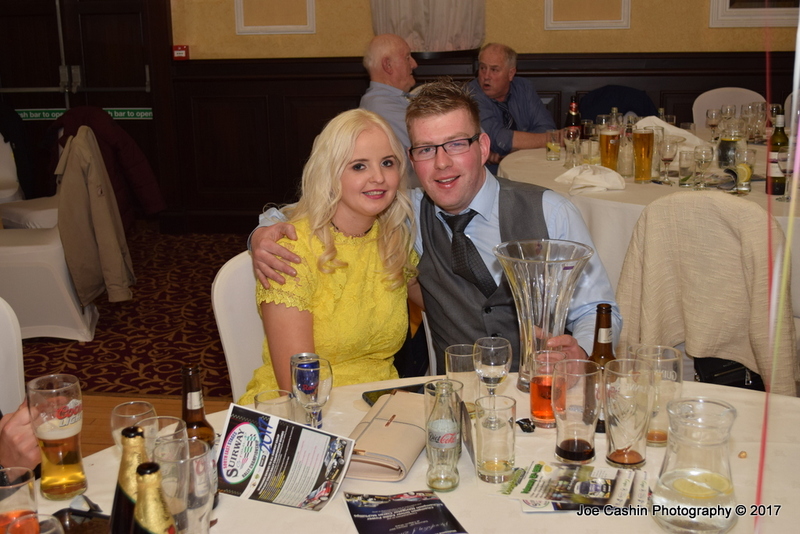 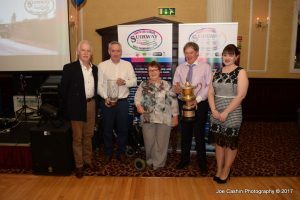 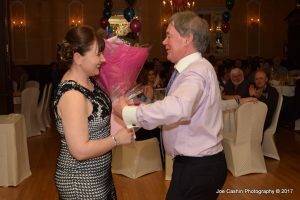 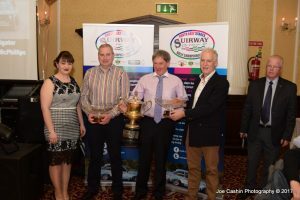 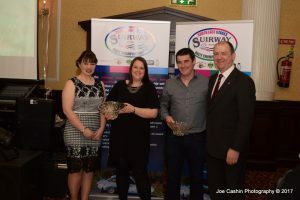 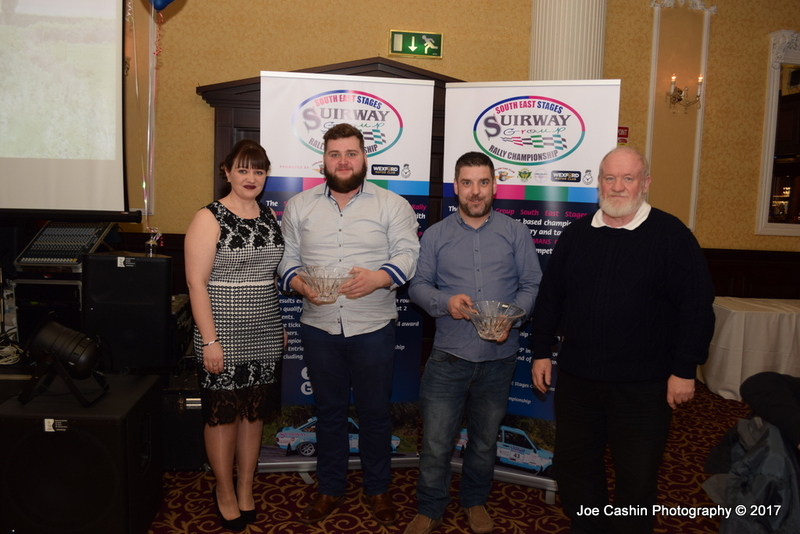 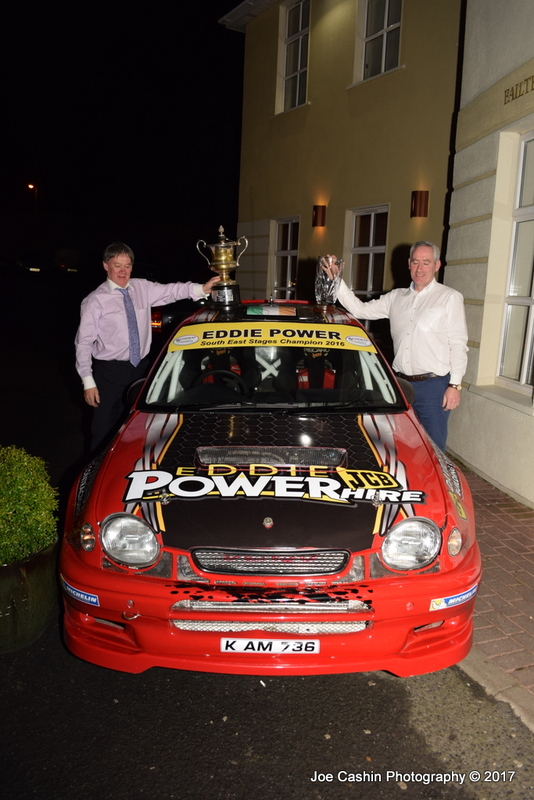 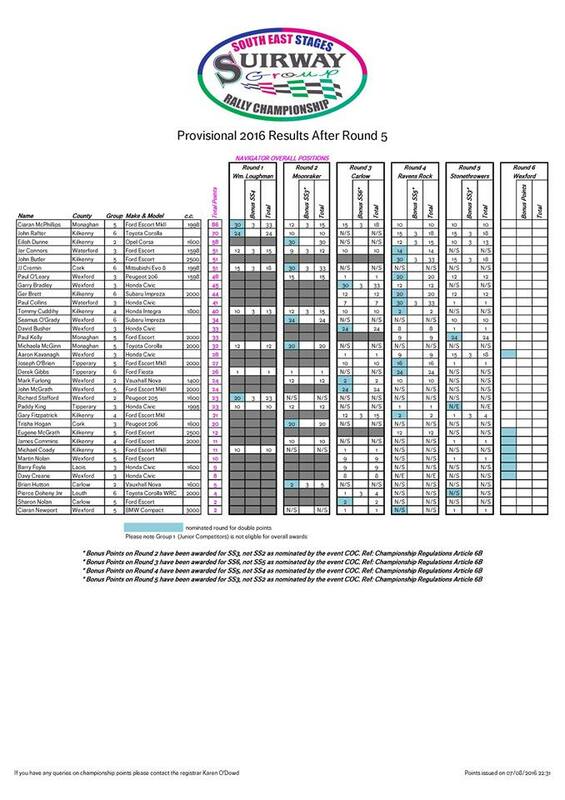 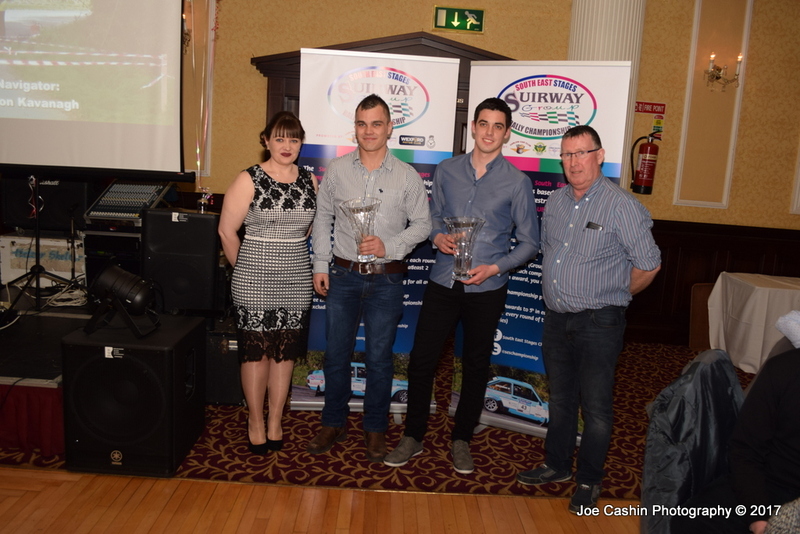 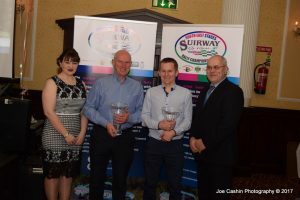 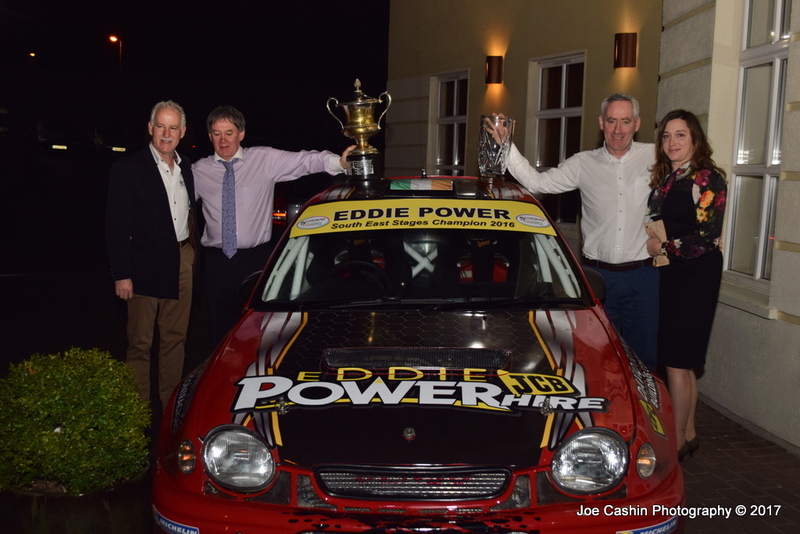 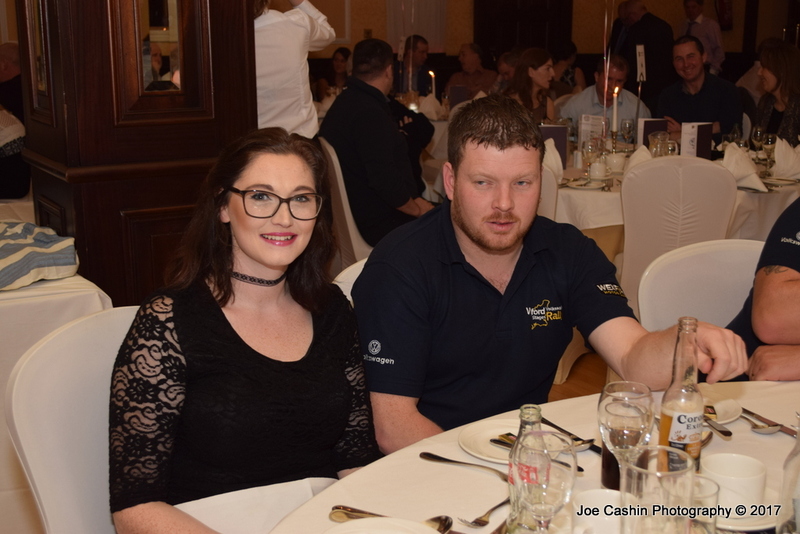 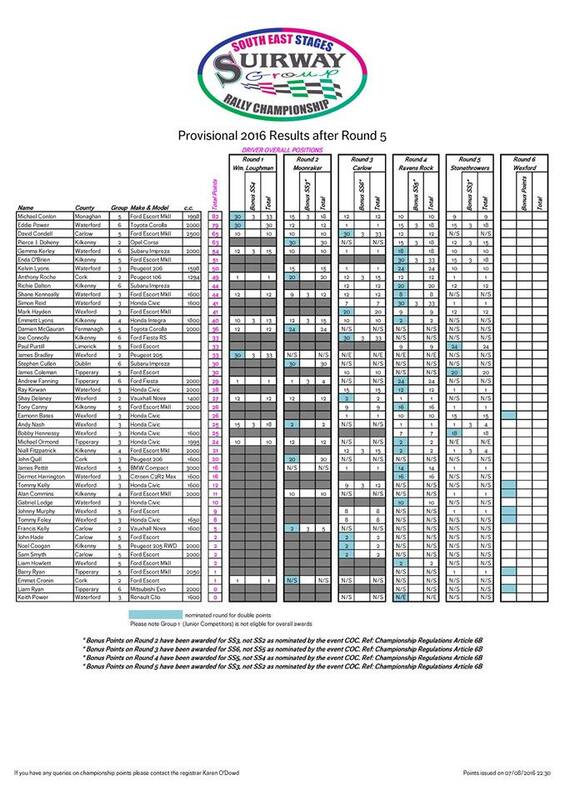 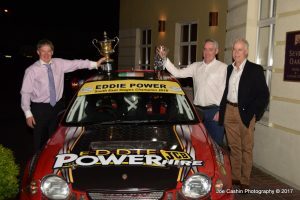 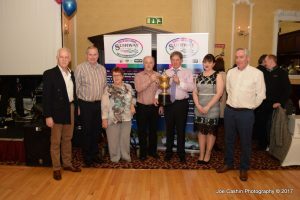 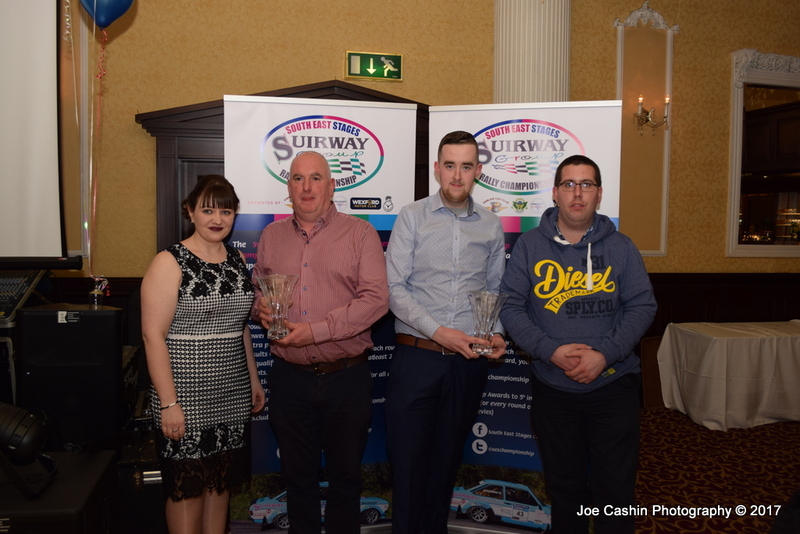 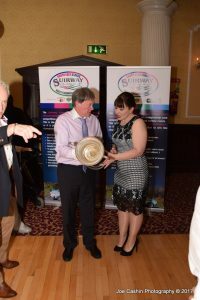 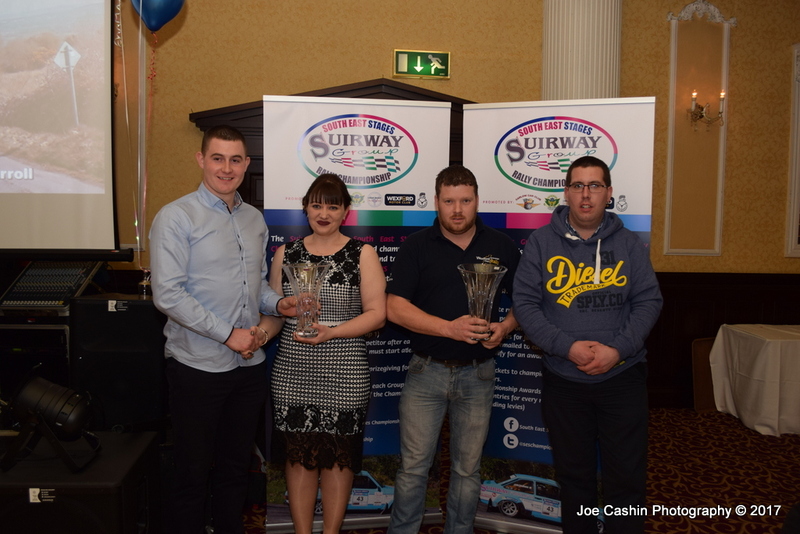 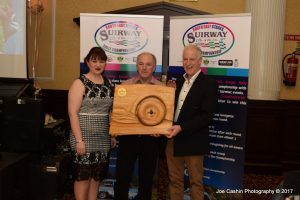 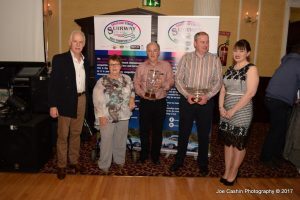 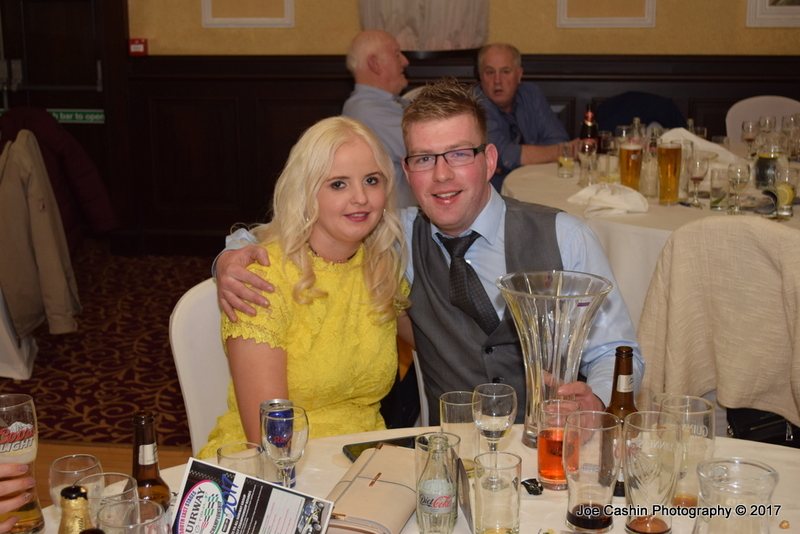 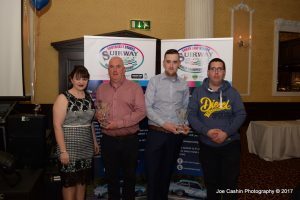 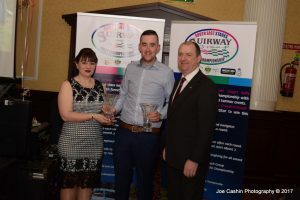 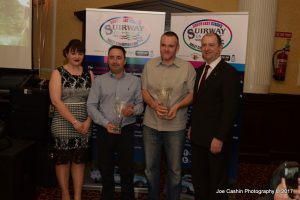 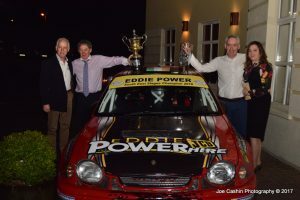 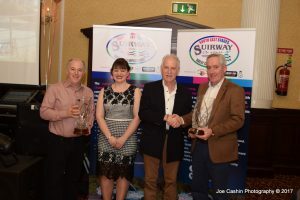 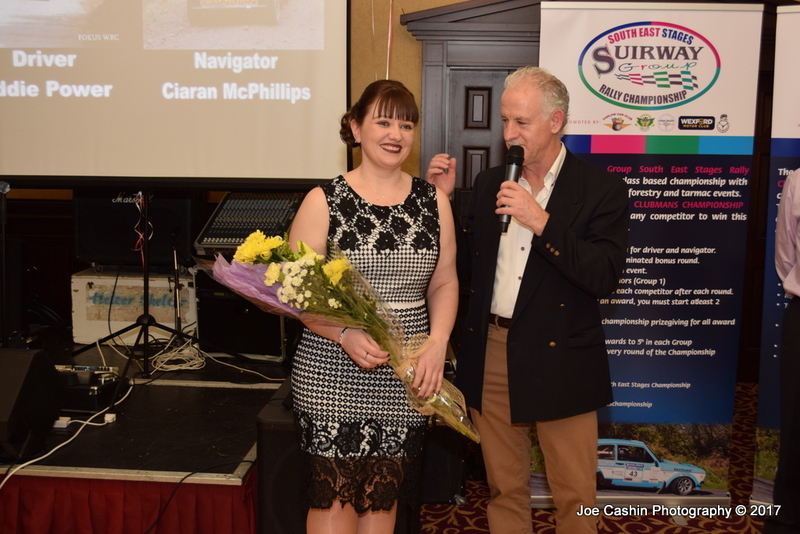 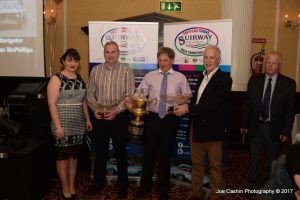 Provisional Navigator Results have Gary Nolan sitting at the top with Mickey Conlon’s navigator and last years Navigator Champion Ciaran McPhilips in second and Eilish Dunne, Class 2 Navigator winner in the 2016 Suirway Group South East Stages. 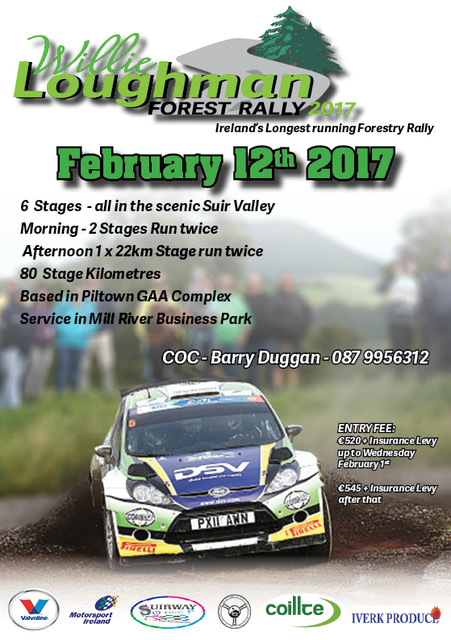 2017 is looking to be one of the most exciting yet. 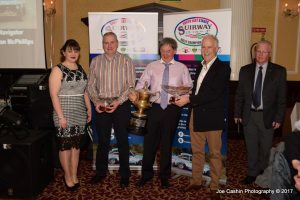 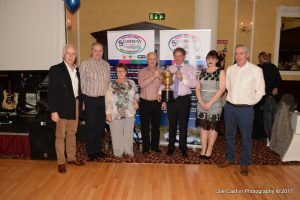 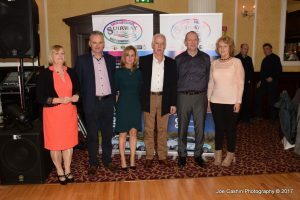 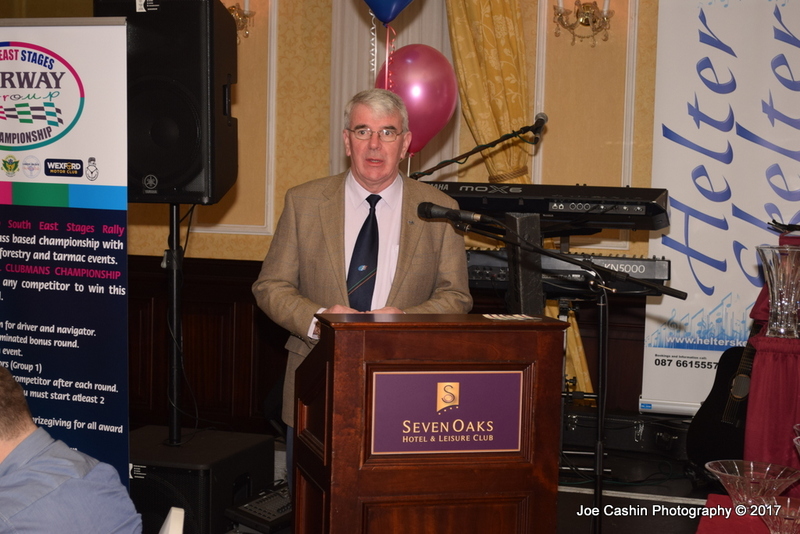 Next up for Rd.2 of the Suirway Group South East Stages will take us to Munster Car Club’s Moonraker Forestry which will make sure to keep the adrenaline running. 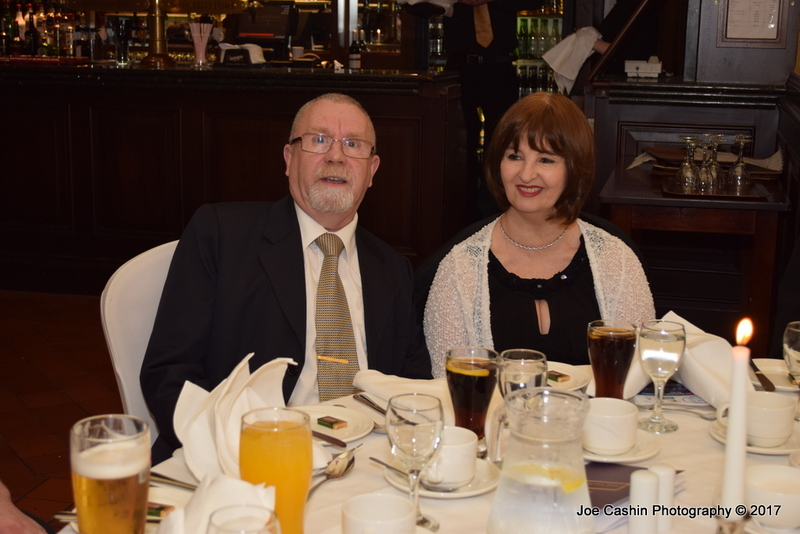 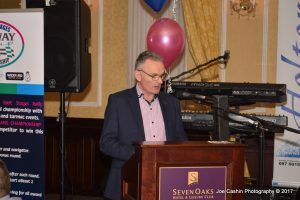 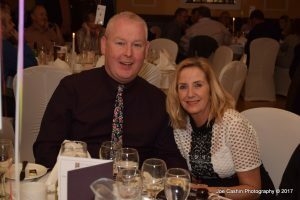 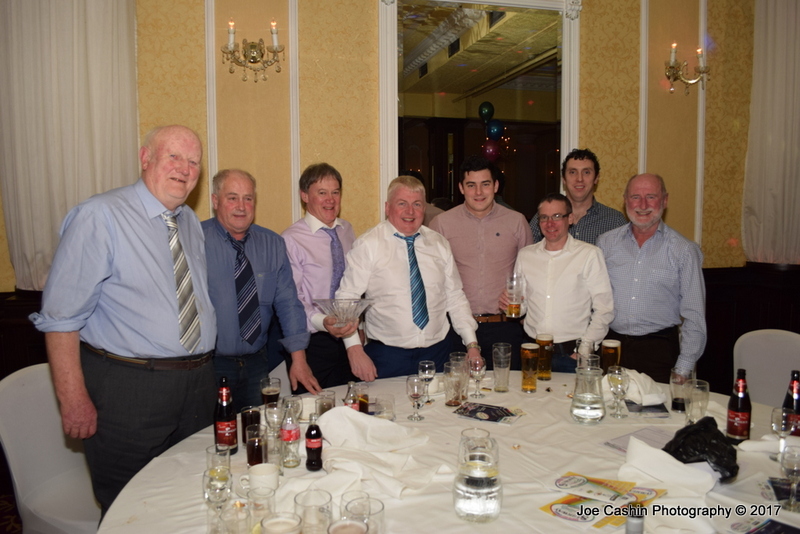 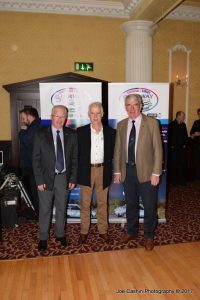 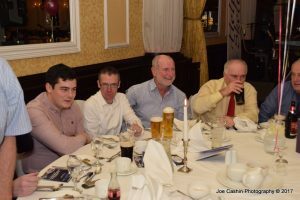 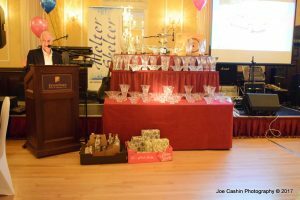 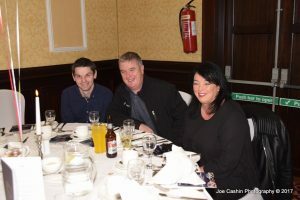 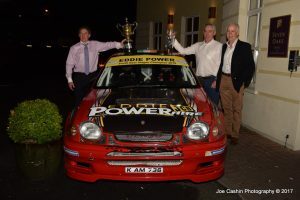 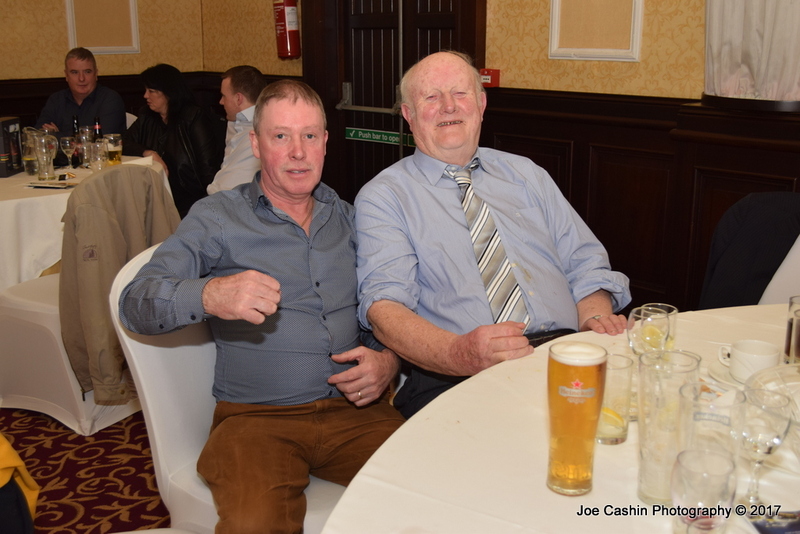 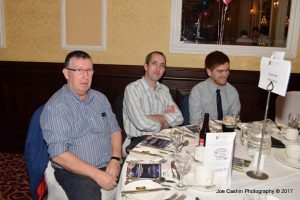 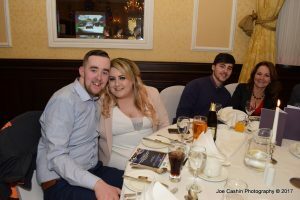 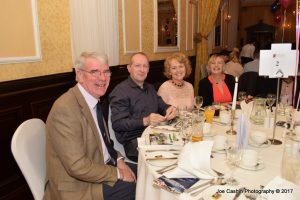 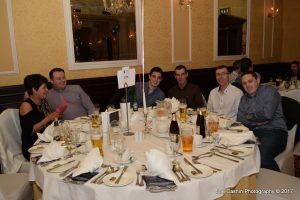 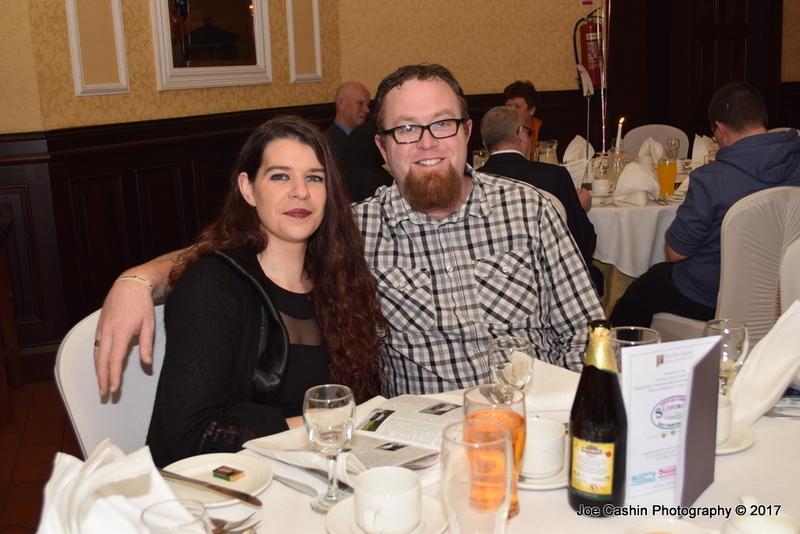 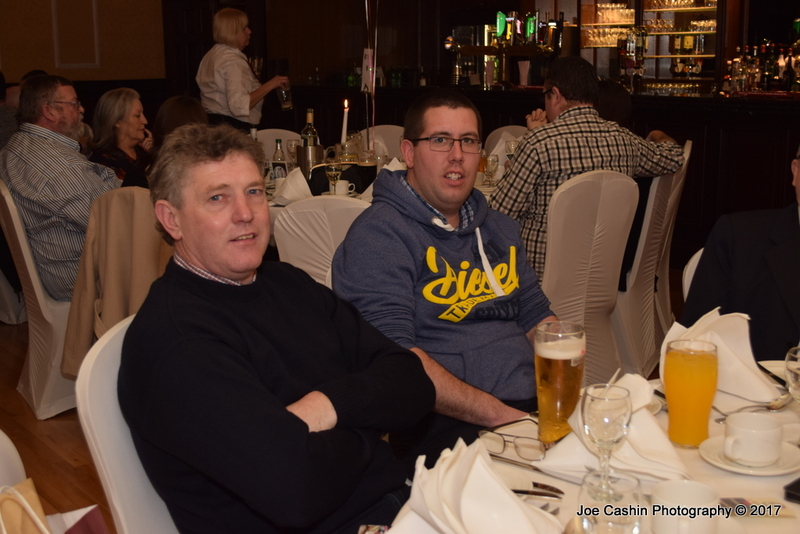 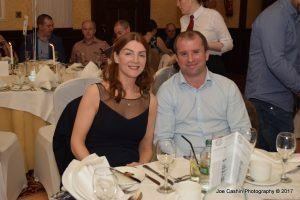 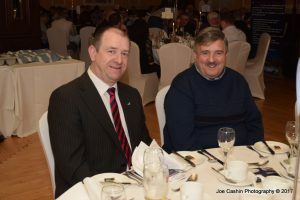 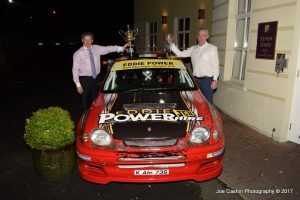 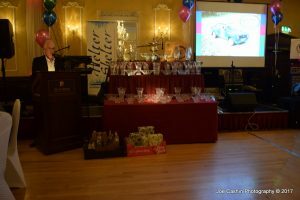 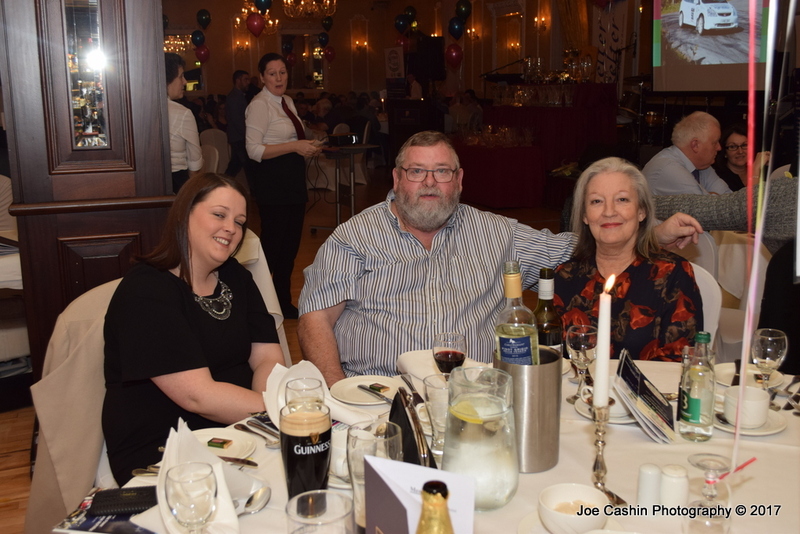 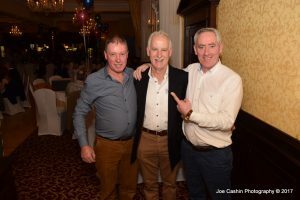 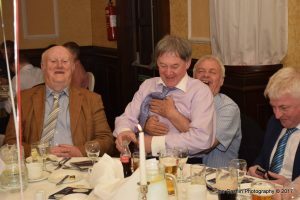 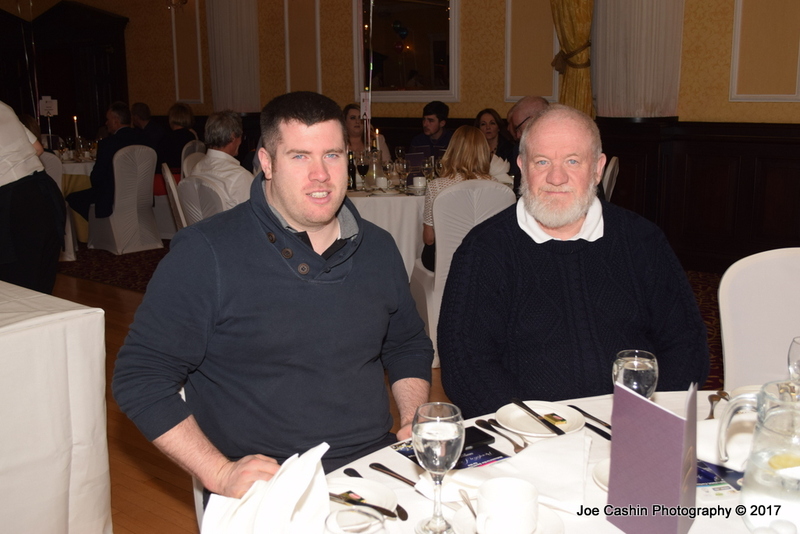 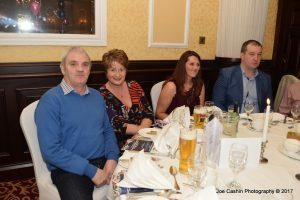 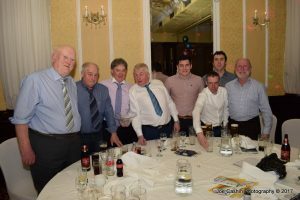 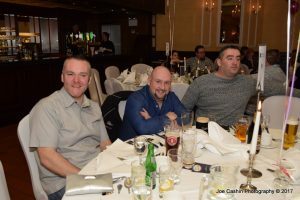 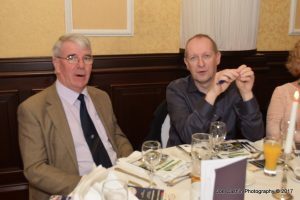 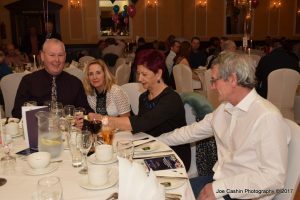 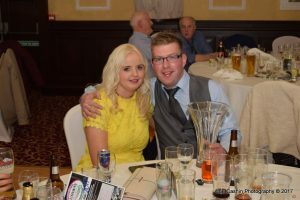 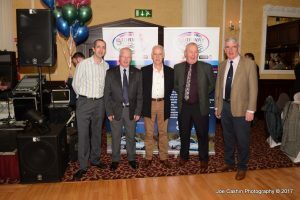 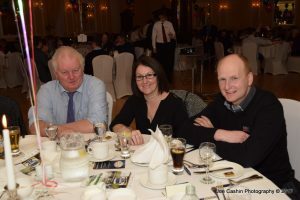 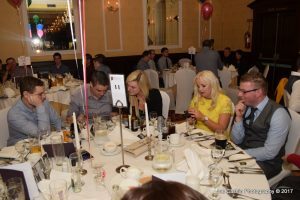 This entry was posted in Carrick on Suir Motor Club, Events, Forestry, Munster Car Club, Results on February 13, 2017 by admin. 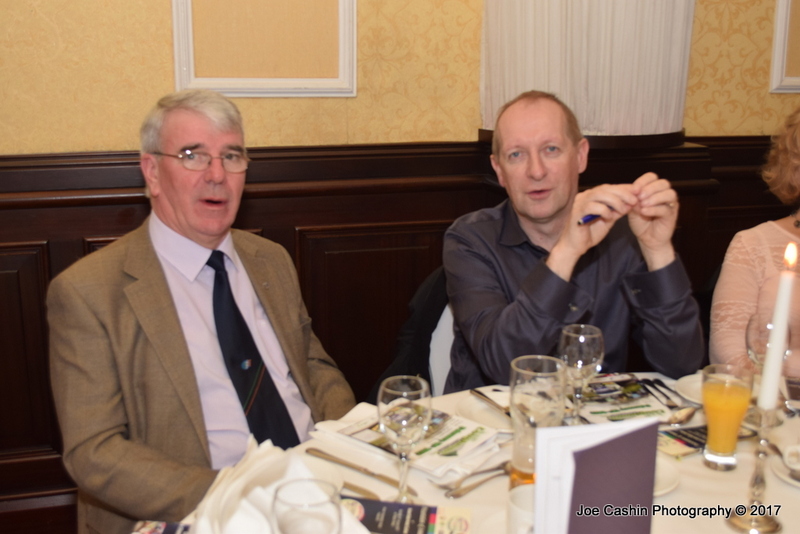 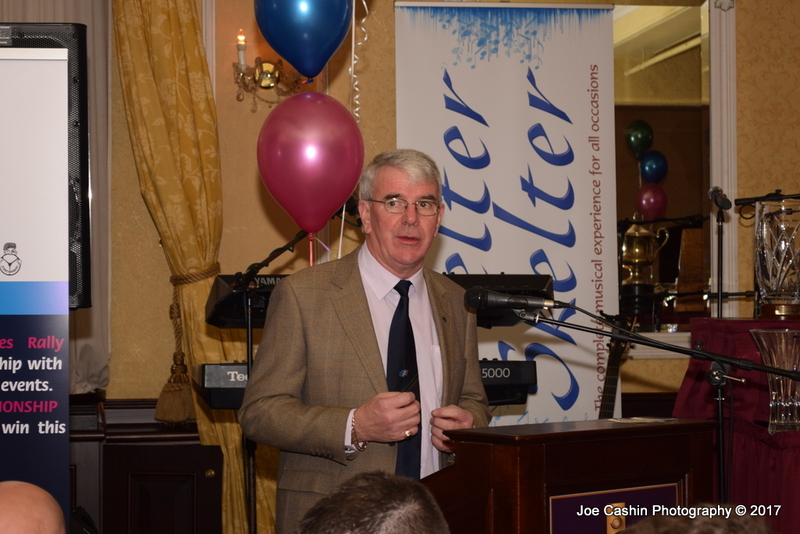 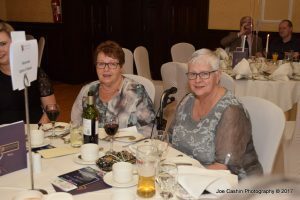 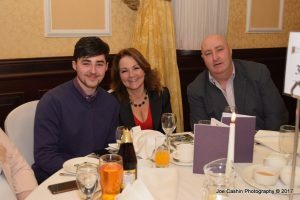 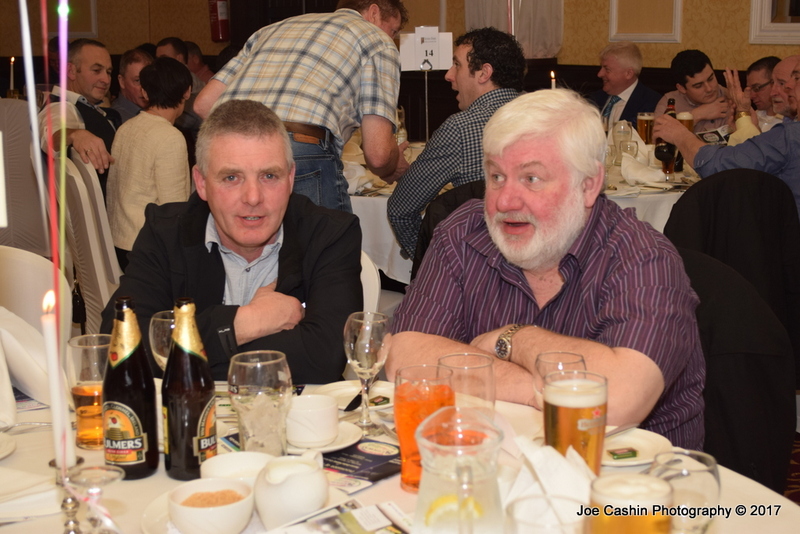 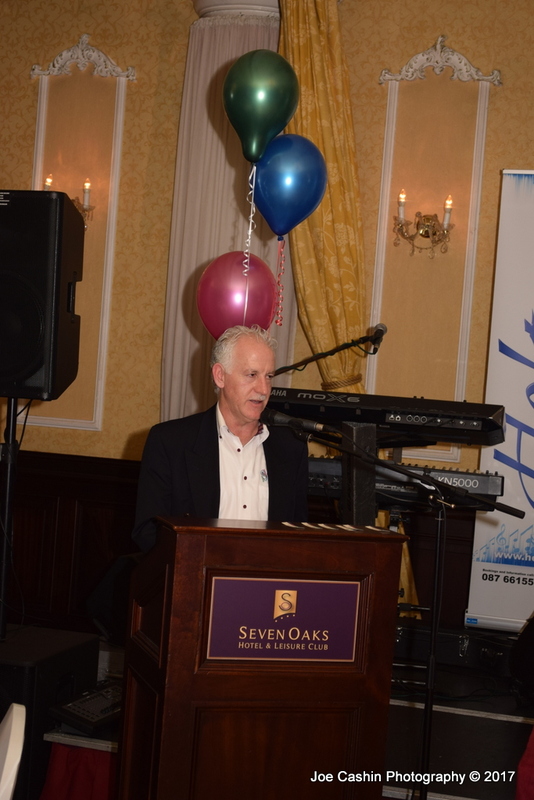 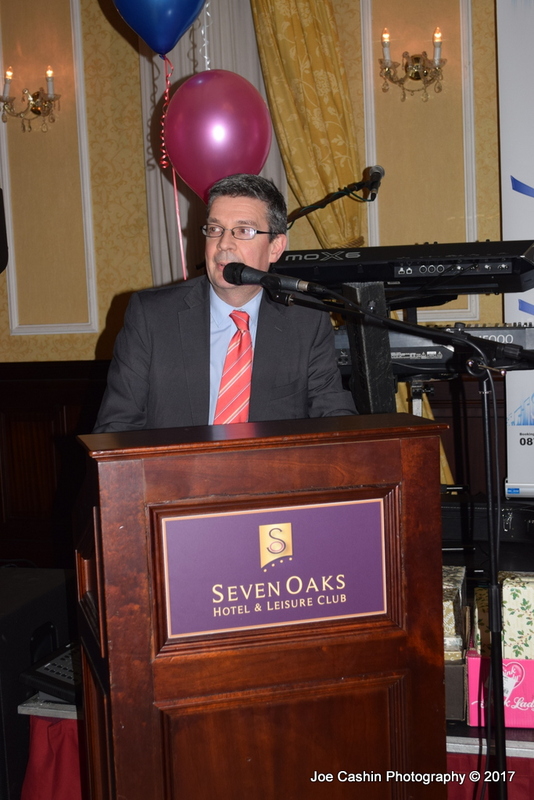 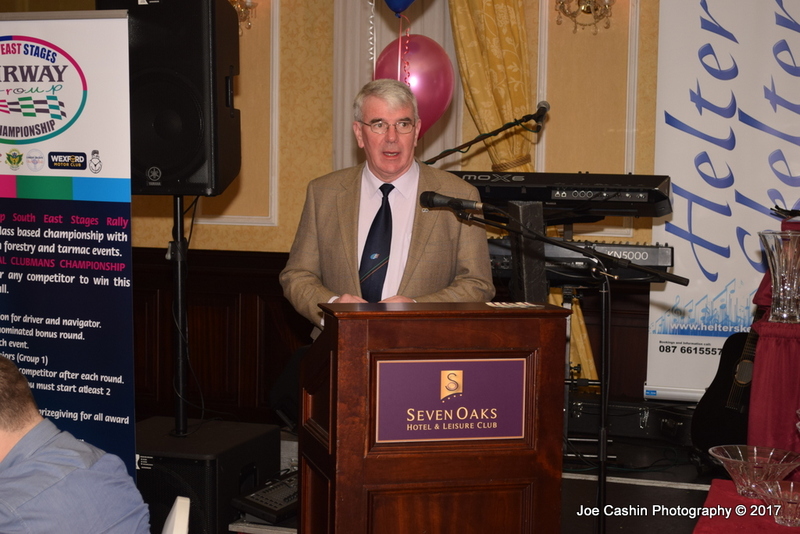 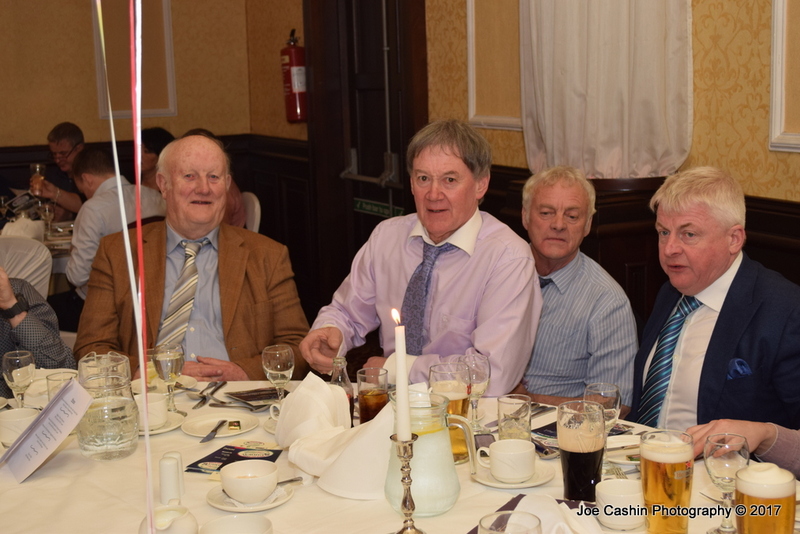 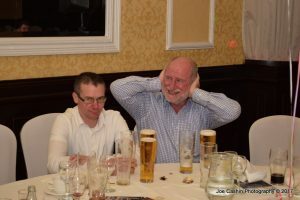 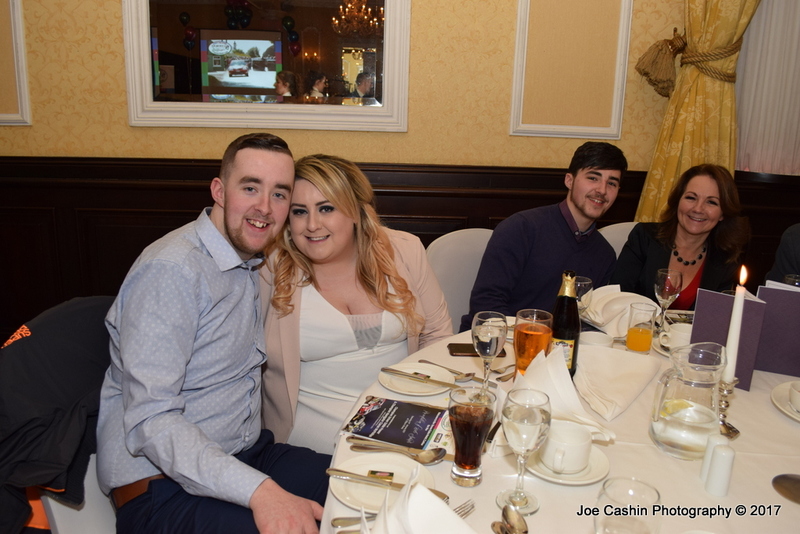 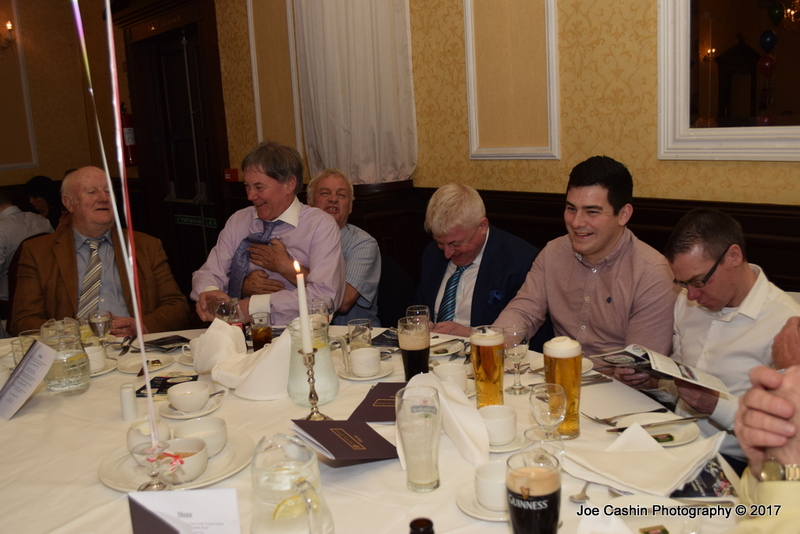 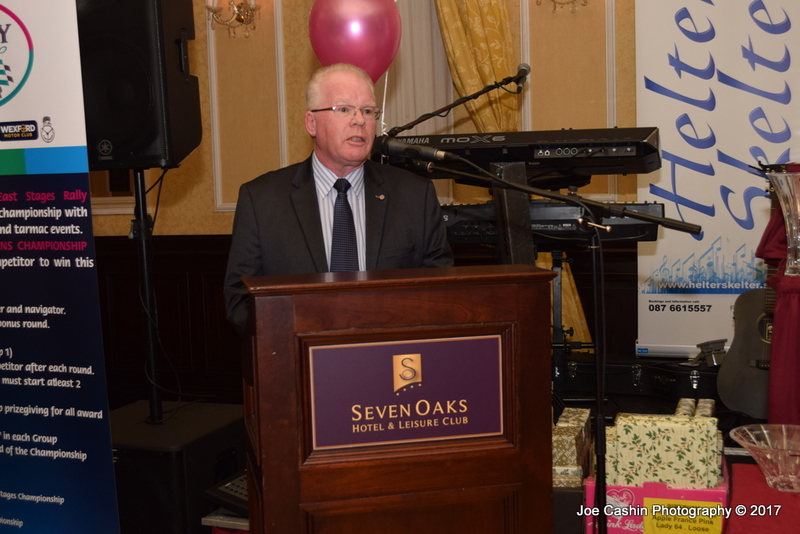 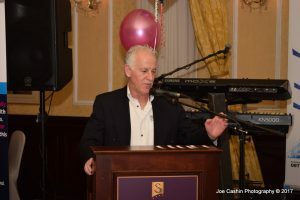 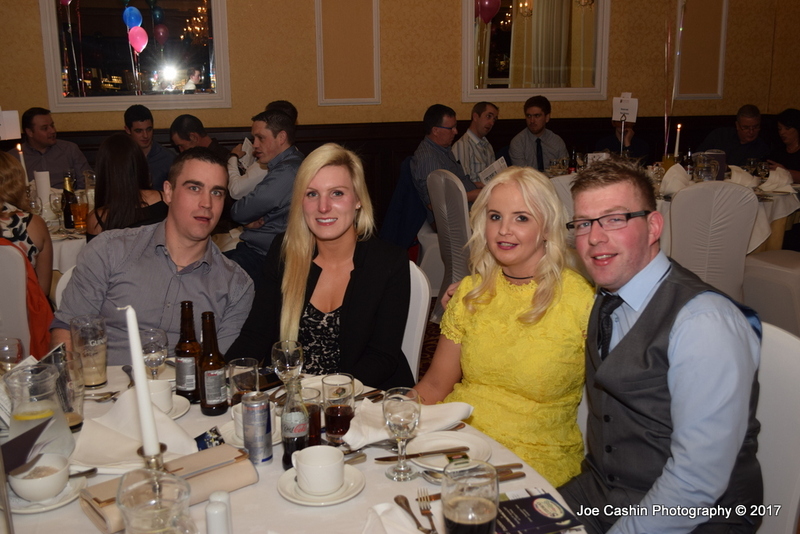 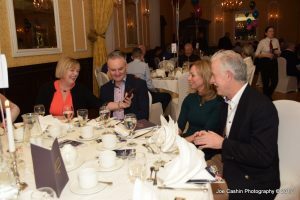 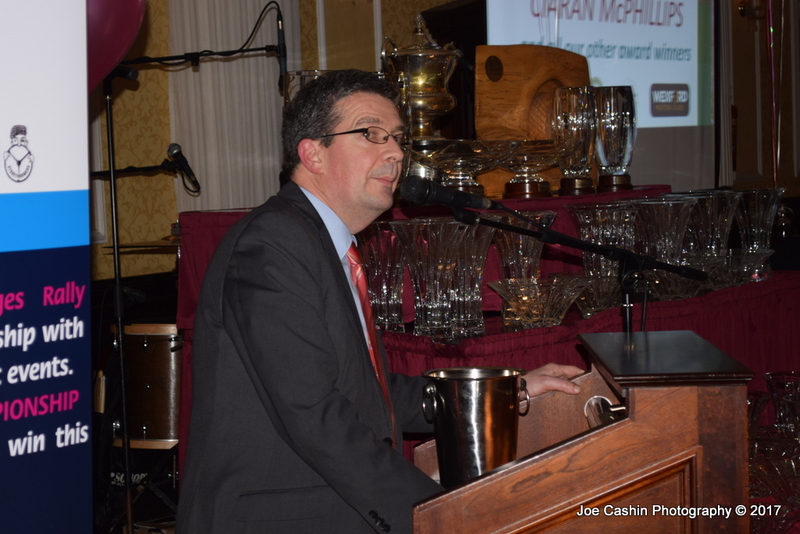 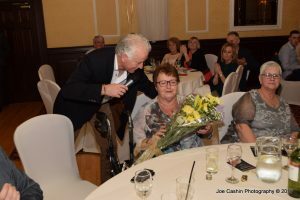 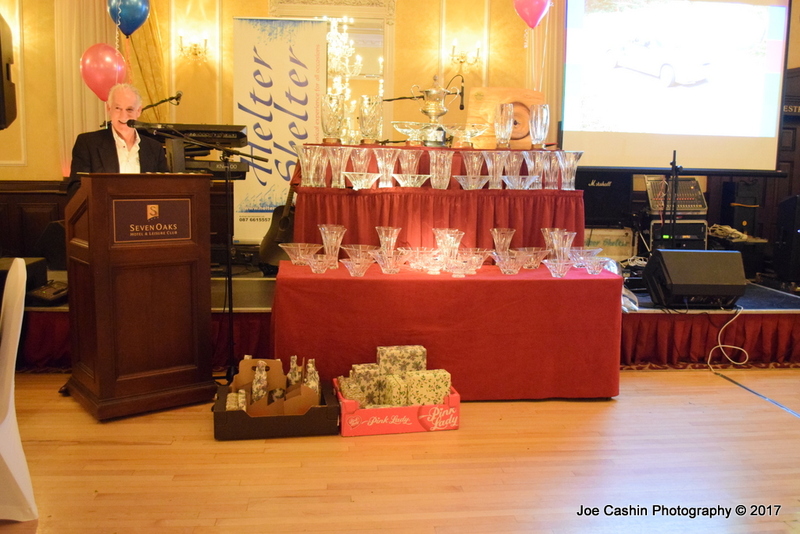 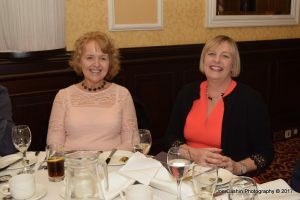 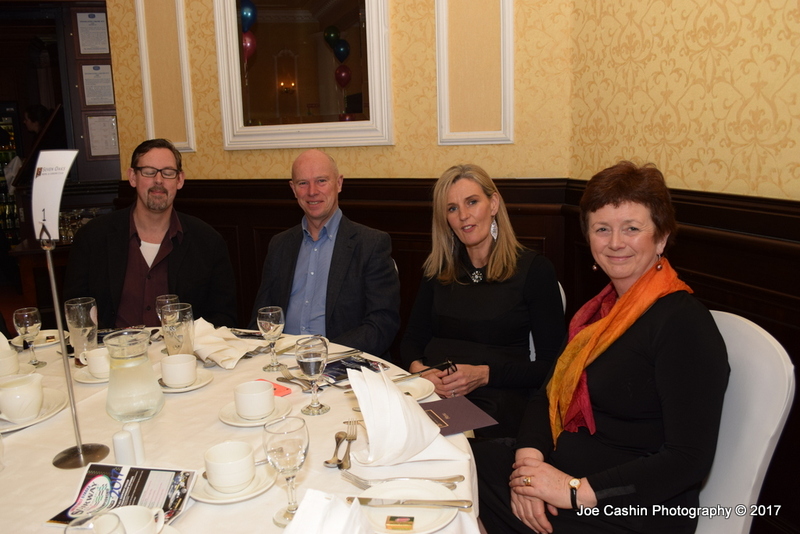 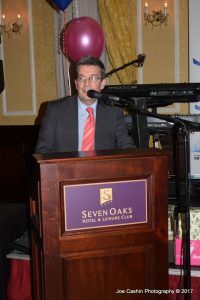 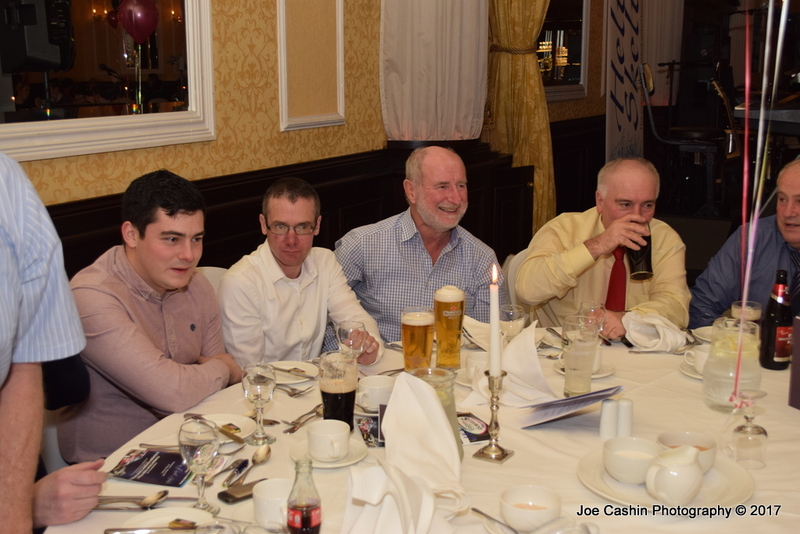 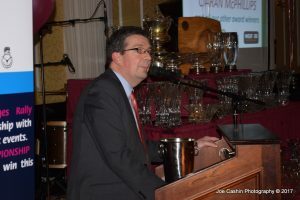 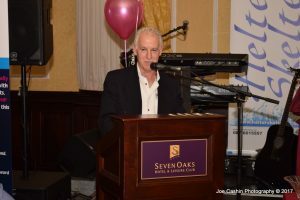 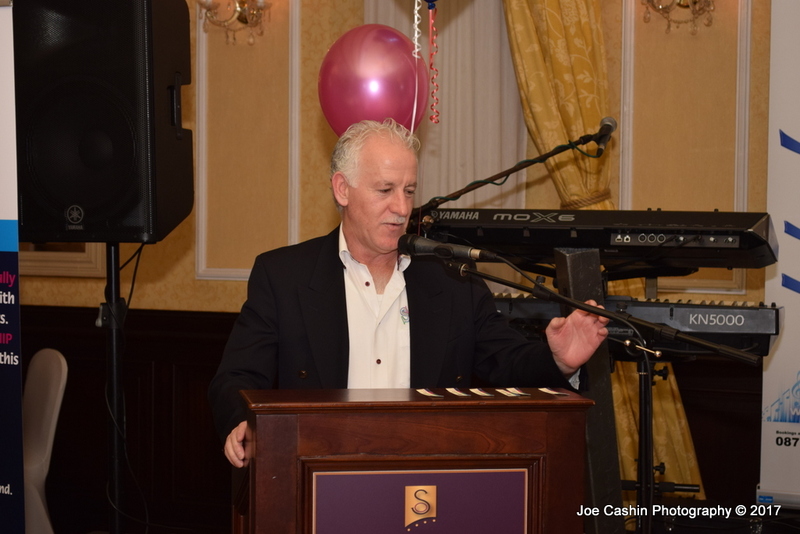 Photos by kind permission of Joe Cashin. Staff photographer at Munster Express newspaper. 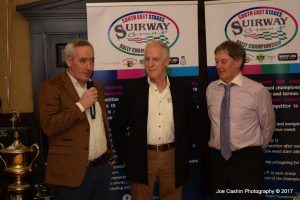 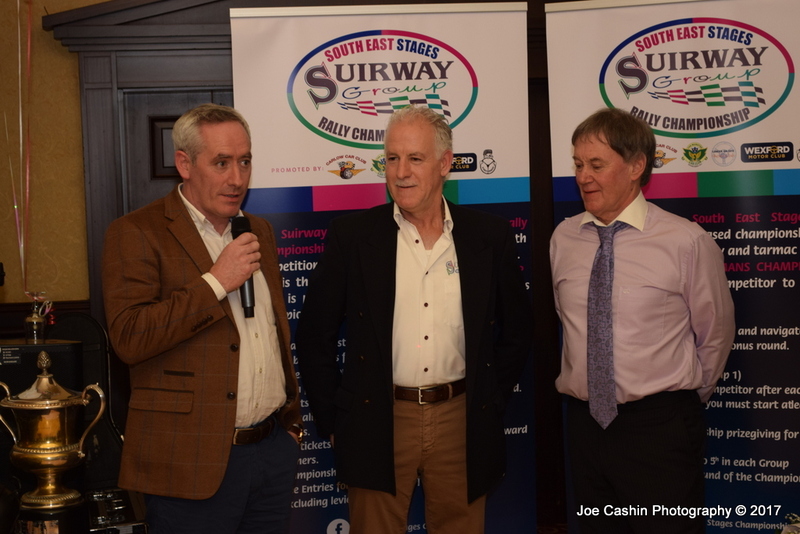 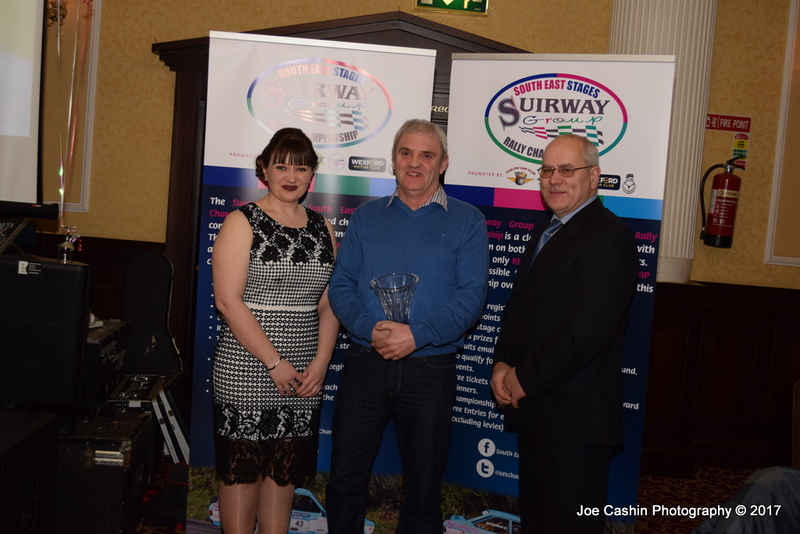 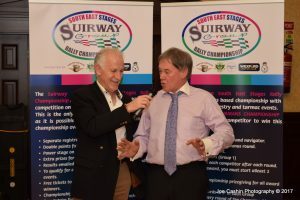 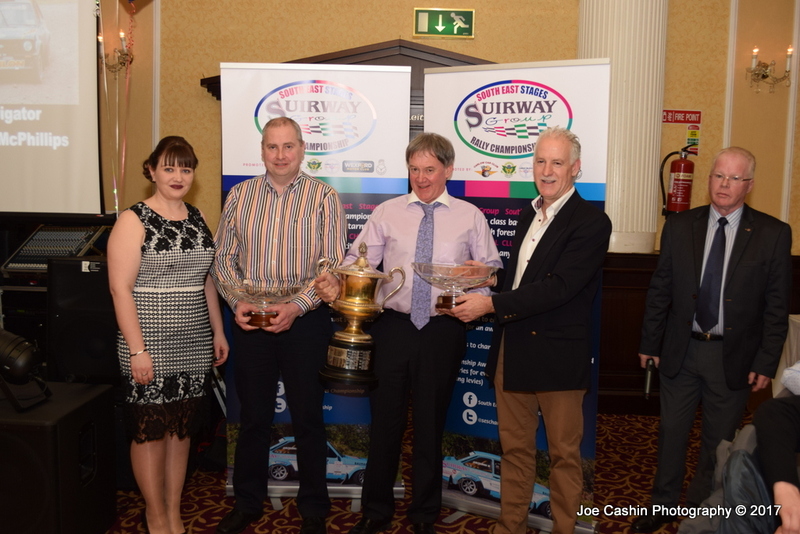 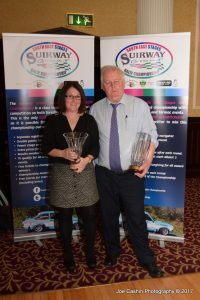 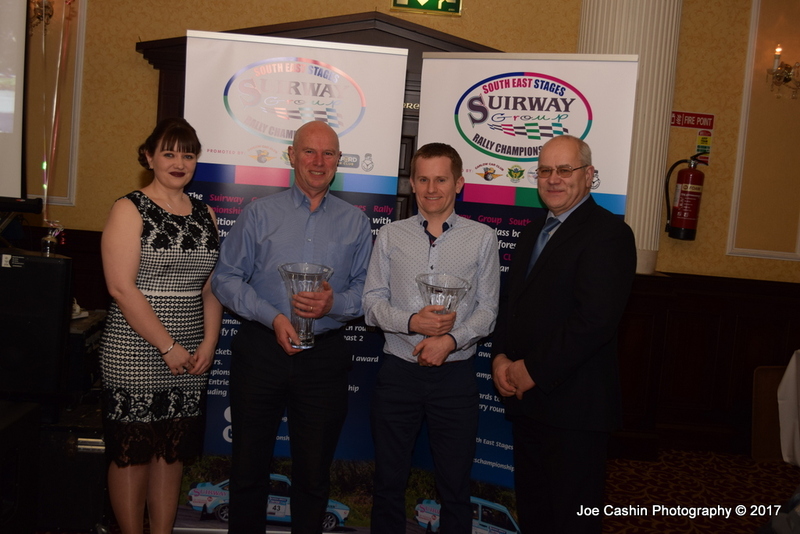 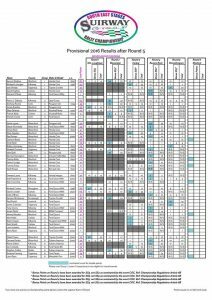 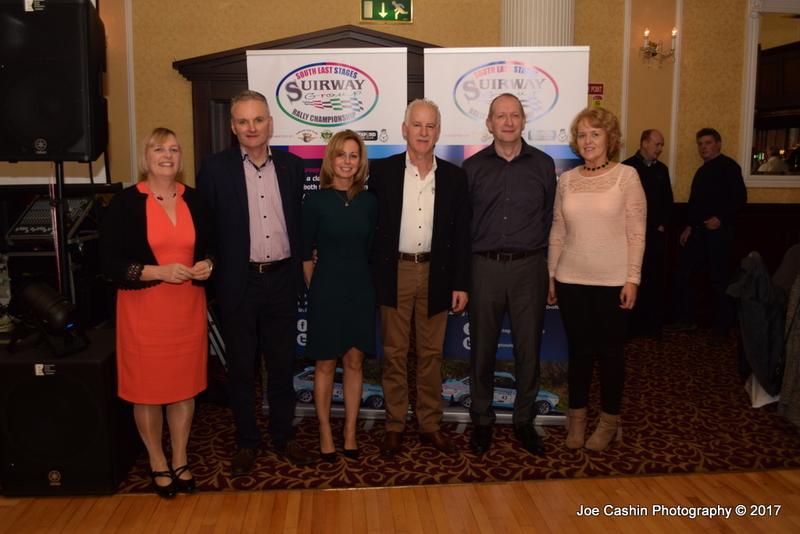 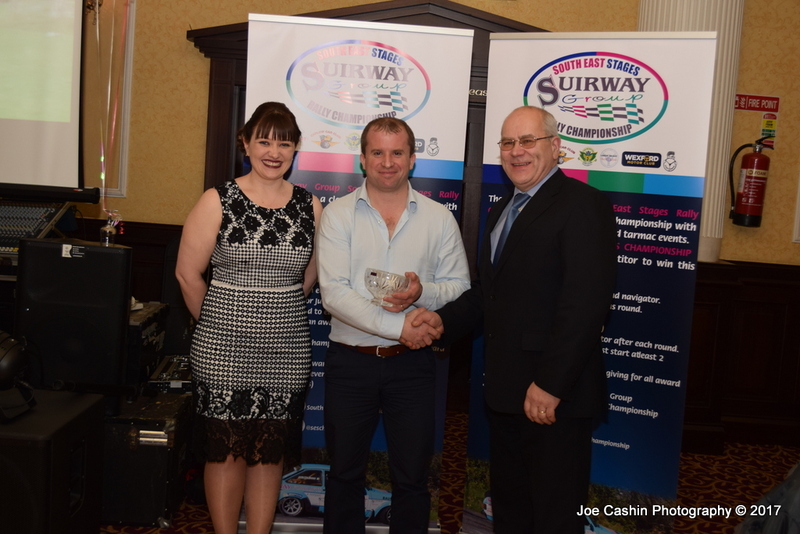 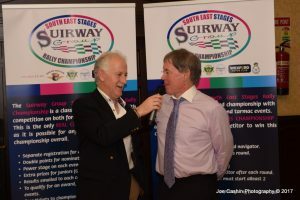 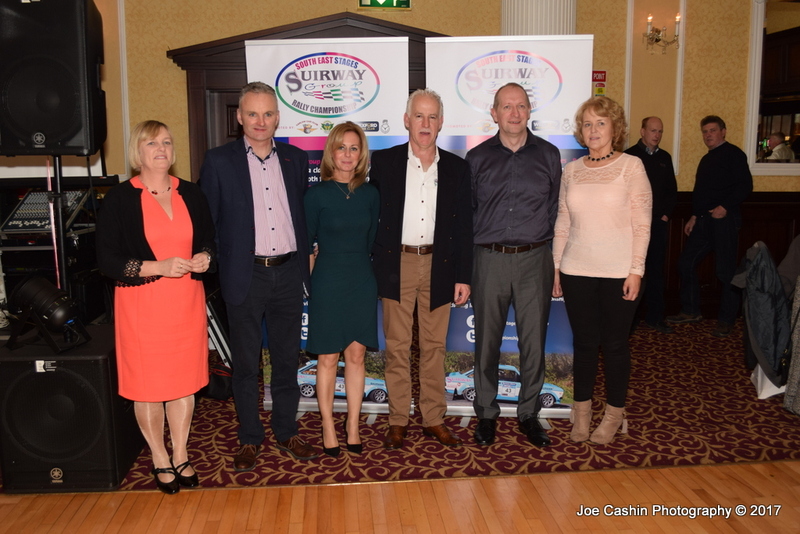 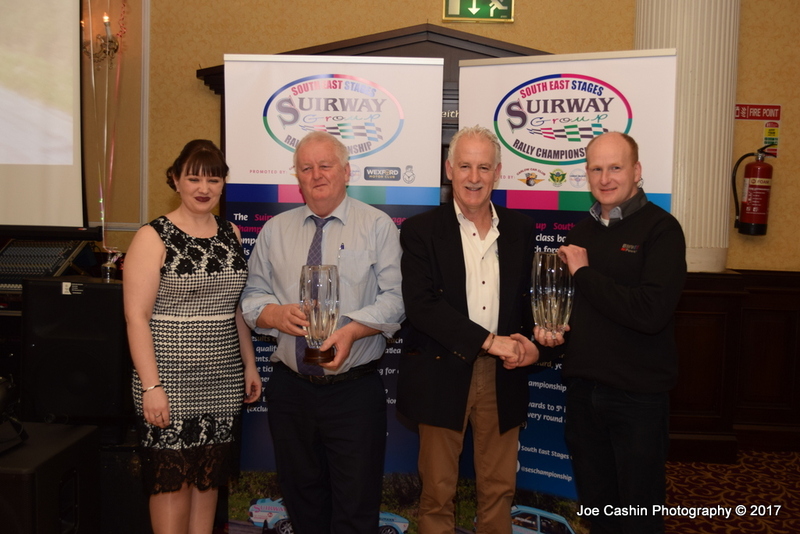 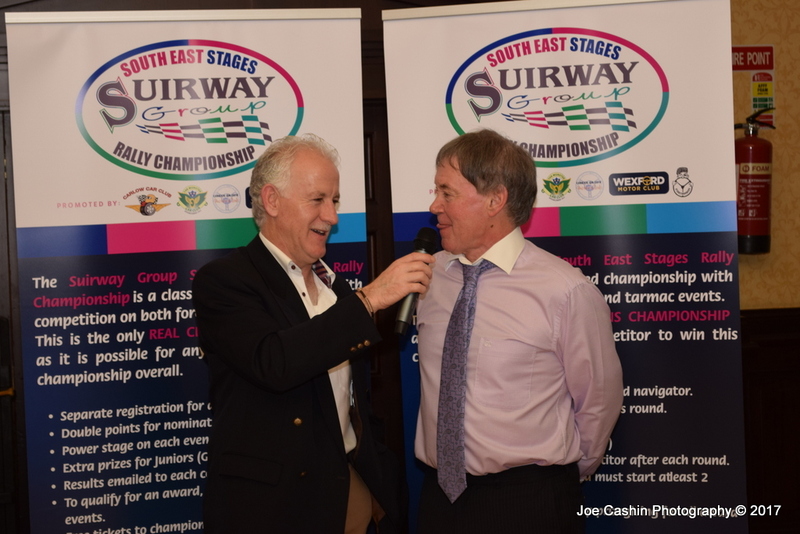 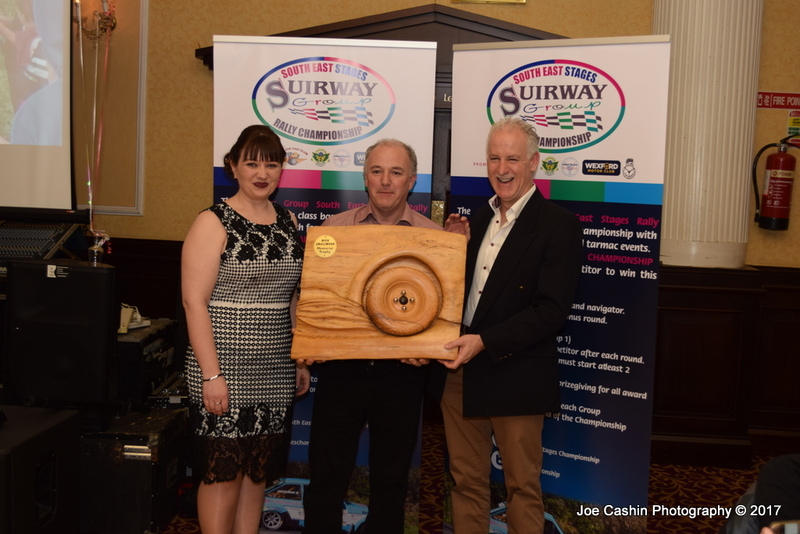 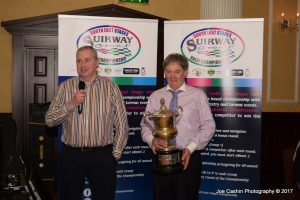 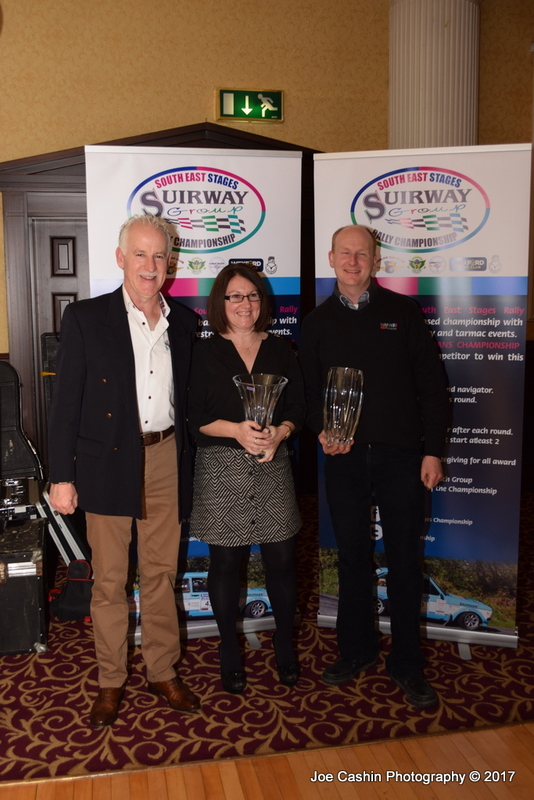 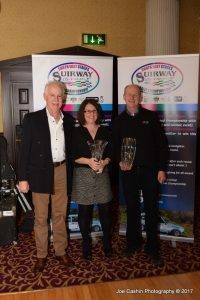 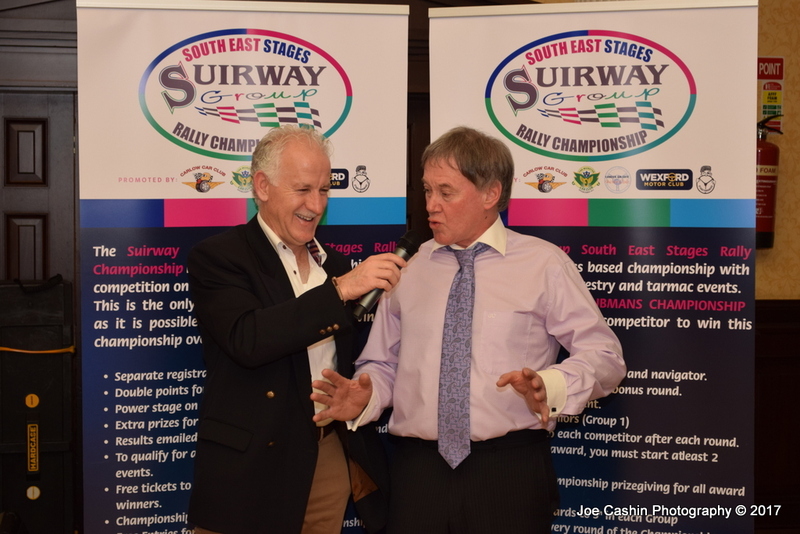 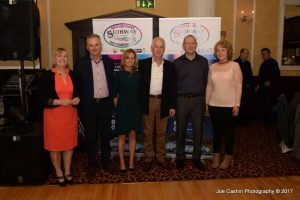 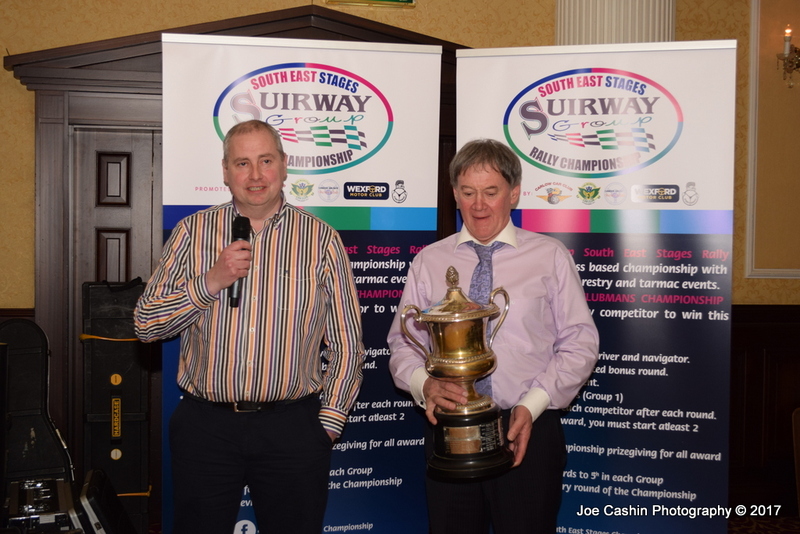 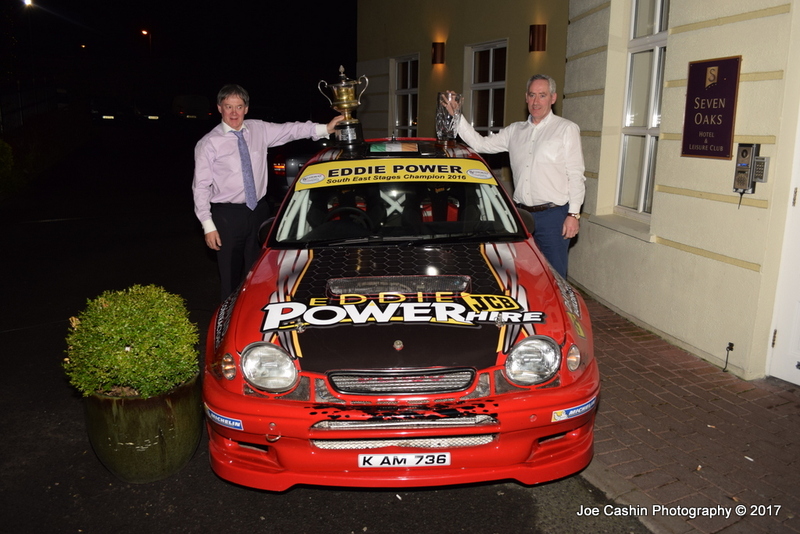 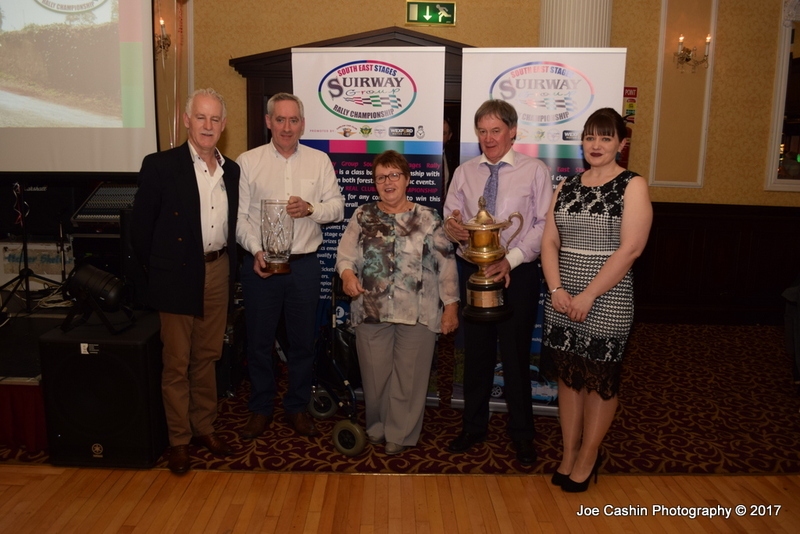 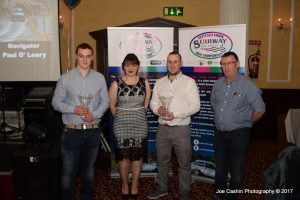 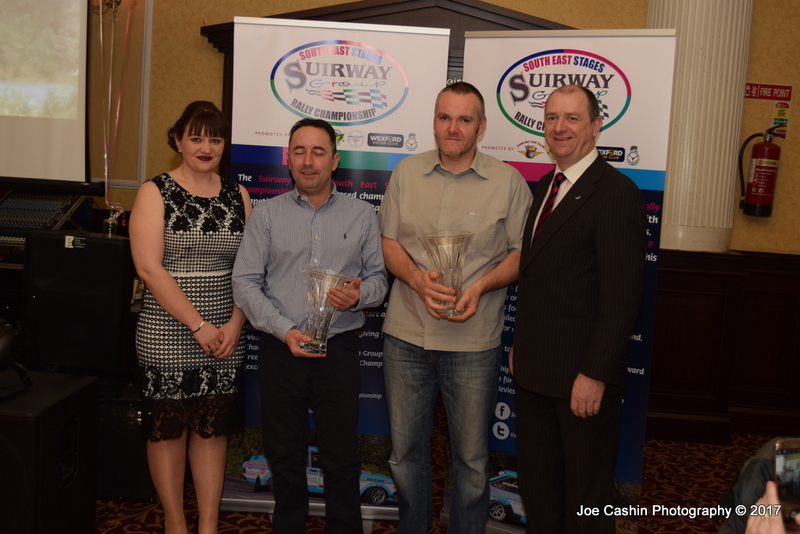 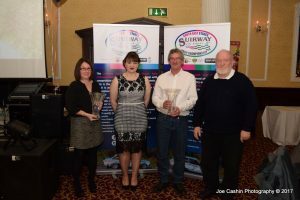 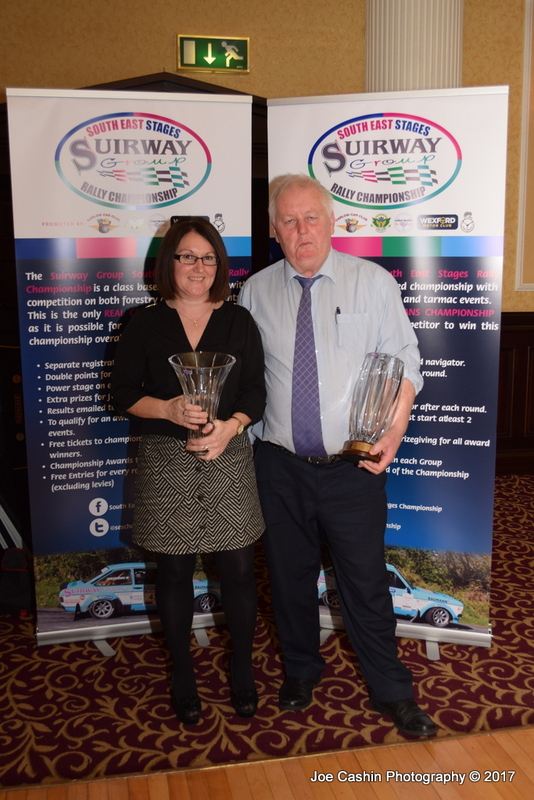 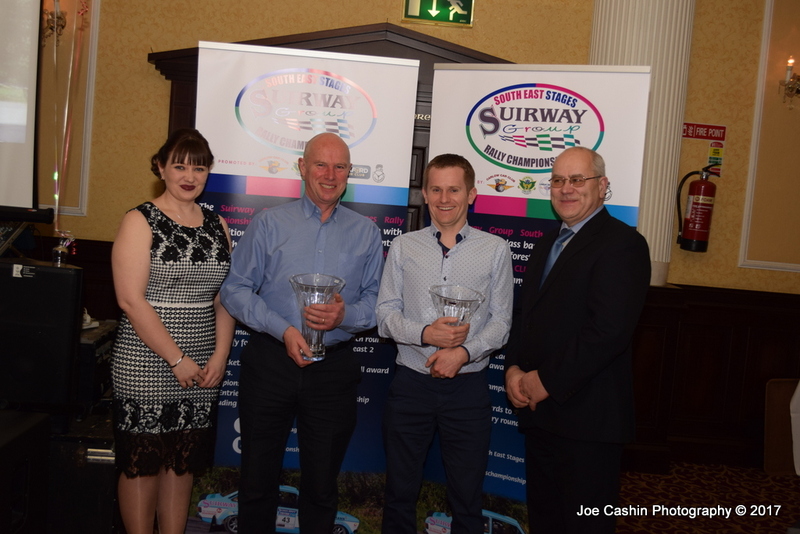 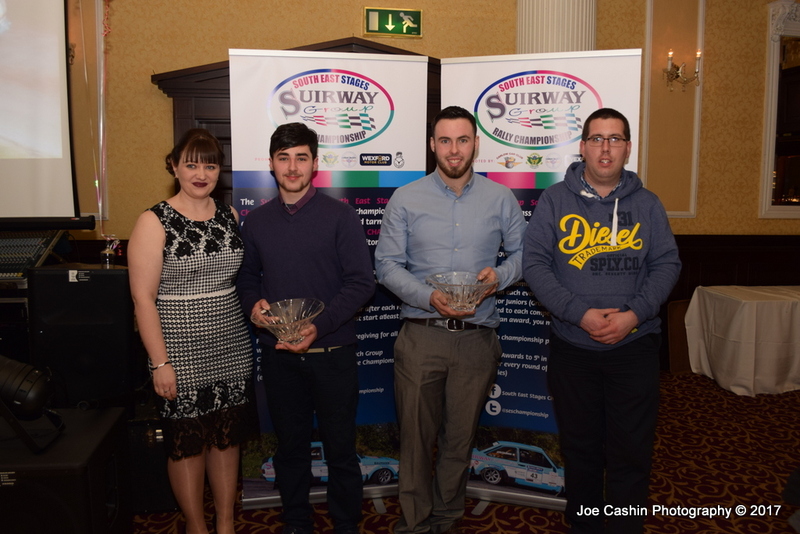 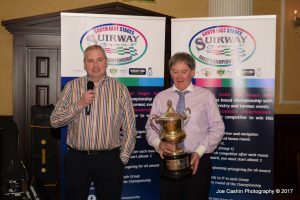 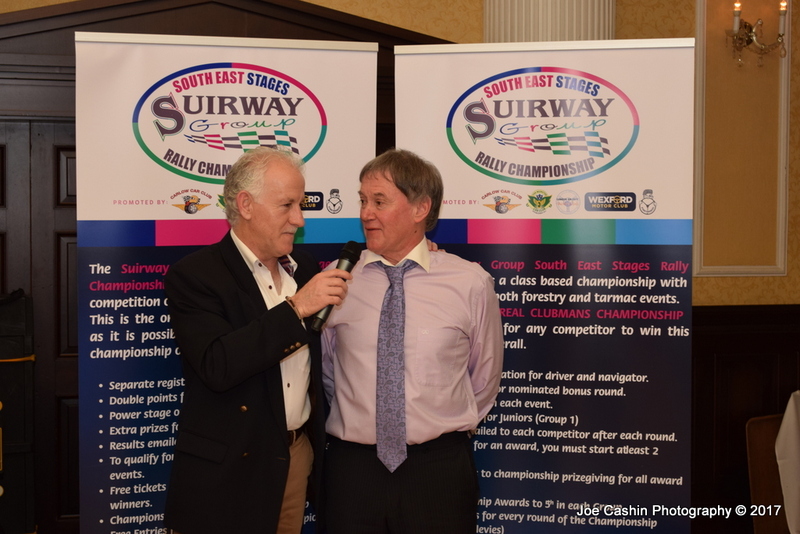 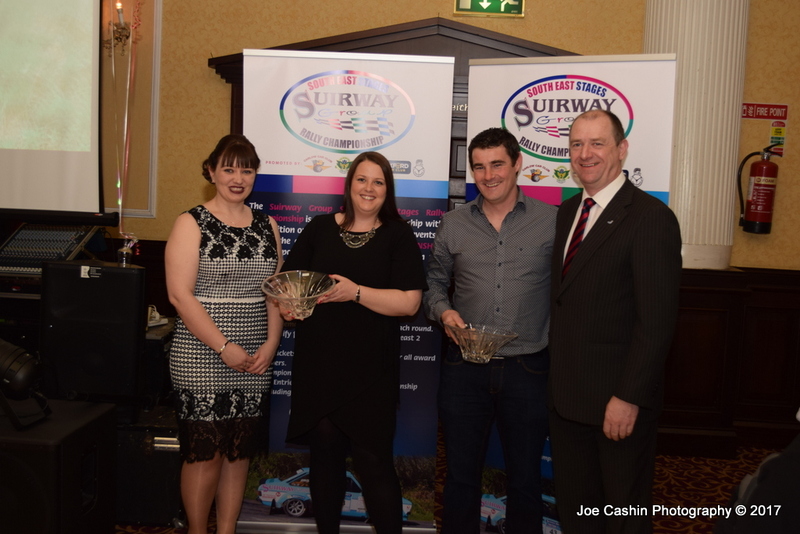 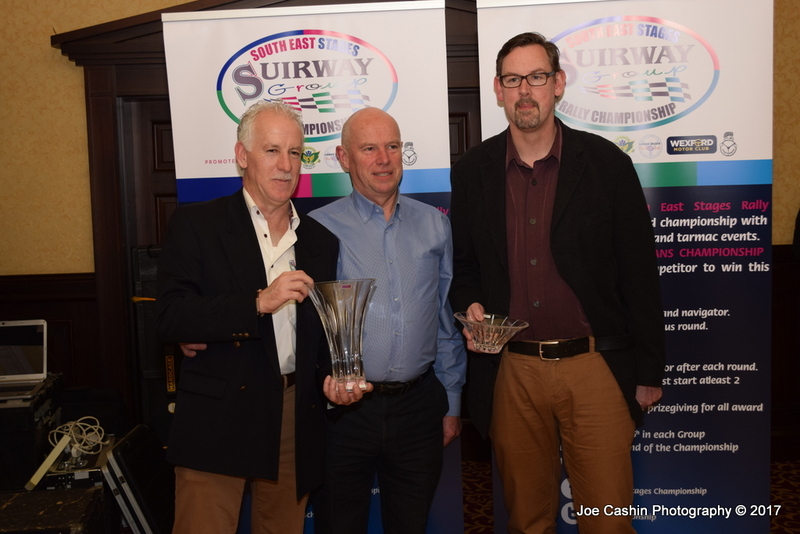 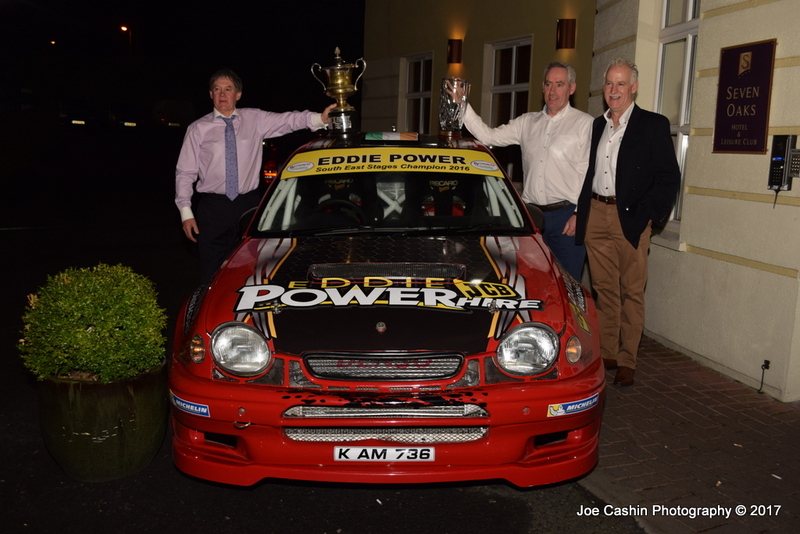 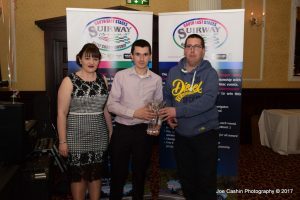 Results of the Suirway Group South East Stages Rally Championship for 2016 are now final. 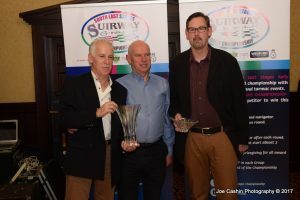 Please find attached final results and list of award winners. Awards will be presented to 5th in class and competitors must have started at least 3 events to qualify for an award. 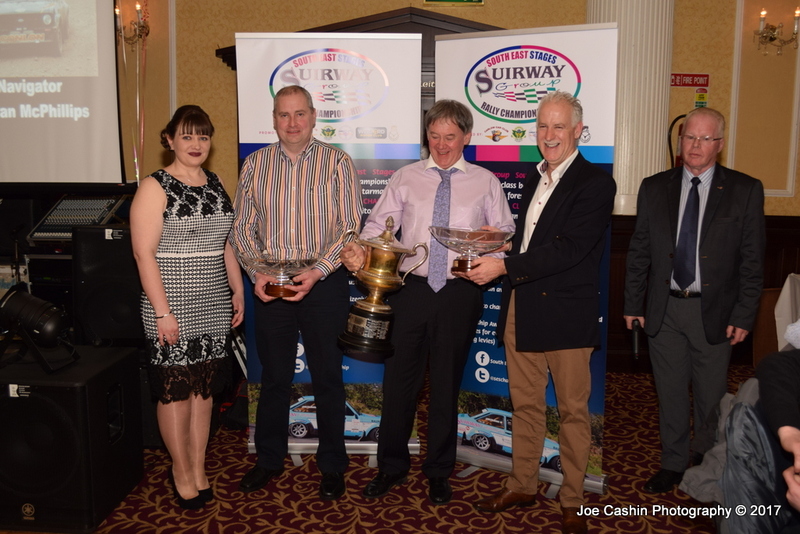 Below are the provisional results of the Suirway Group South East Stages Rally Championship. 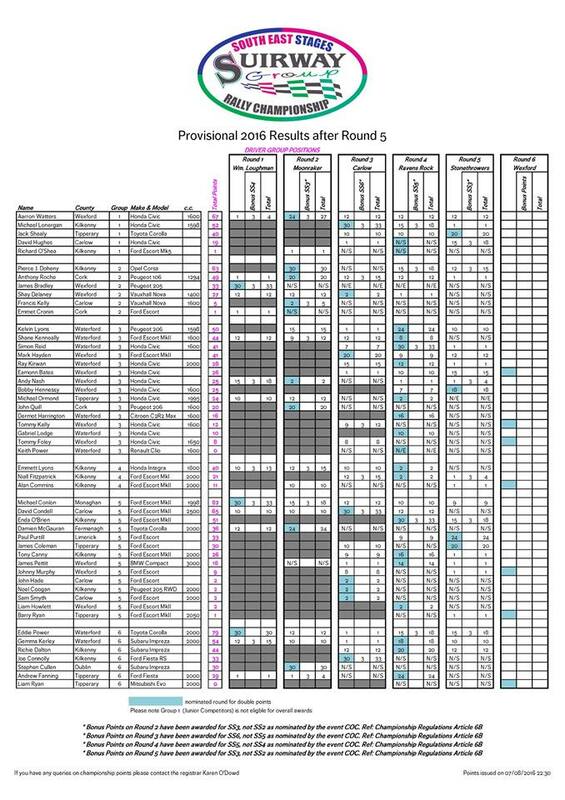 Please Note: These results will remain provisional for 21 days until 03/10/2016 at 6.00 p.m. and will then be declared final subject to any queries being resolved. 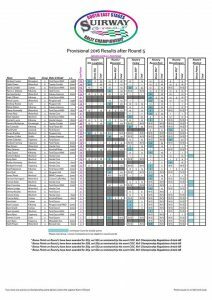 This entry was posted in Events, Results on September 13, 2016 by admin. 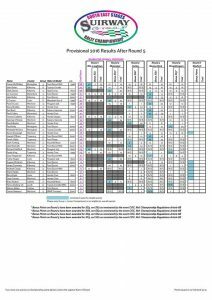 This entry was posted in Results on August 8, 2016 by admin.